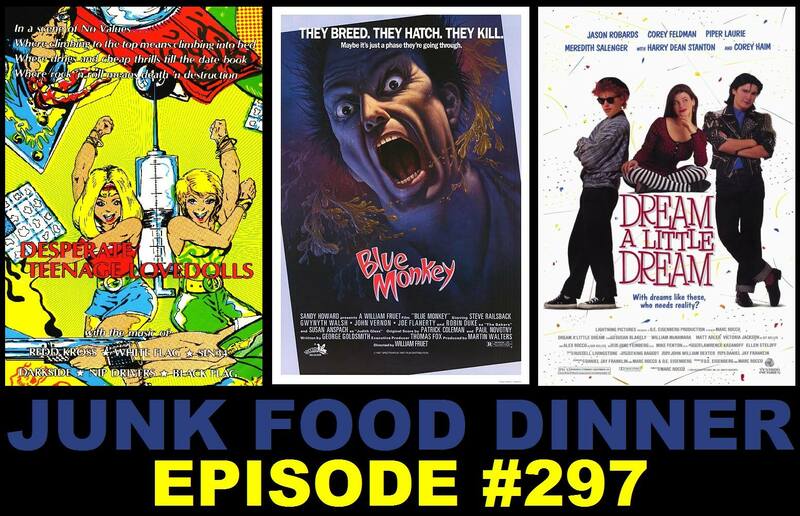 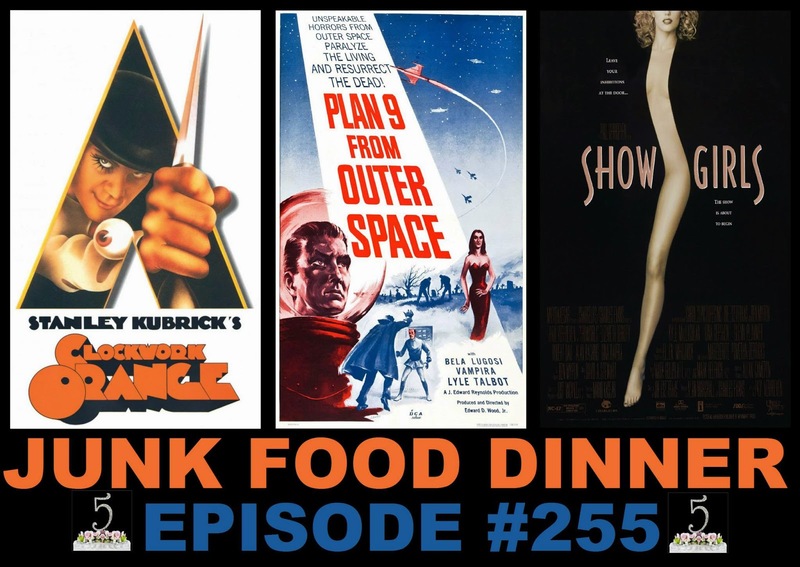 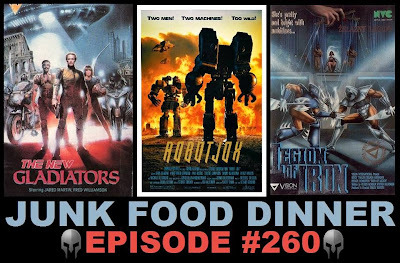 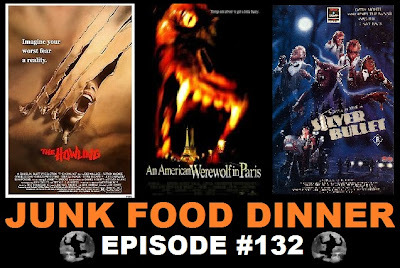 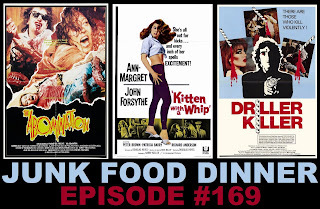 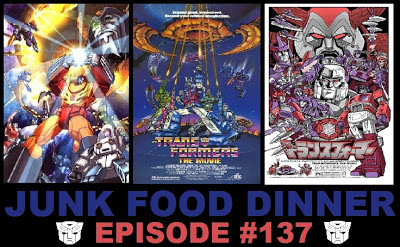 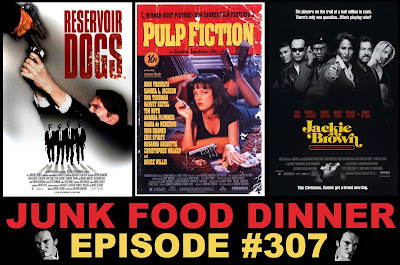 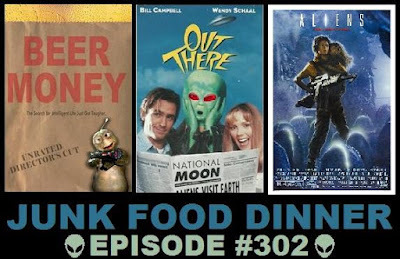 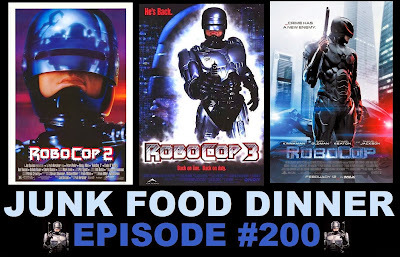 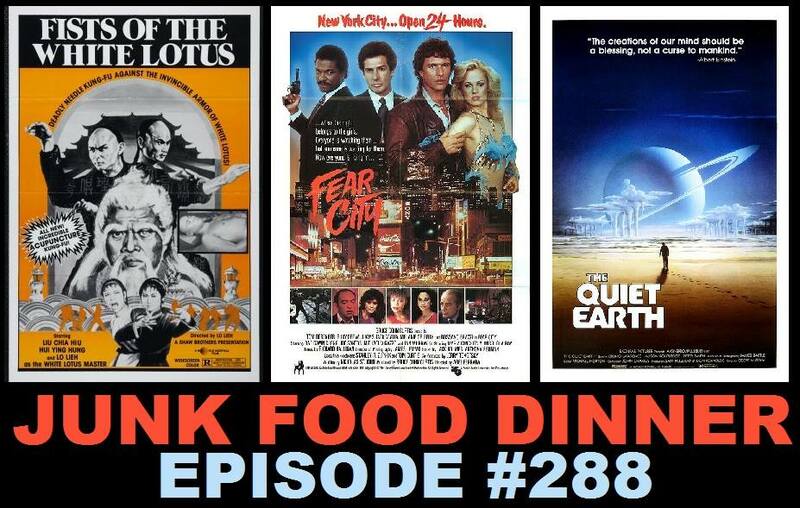 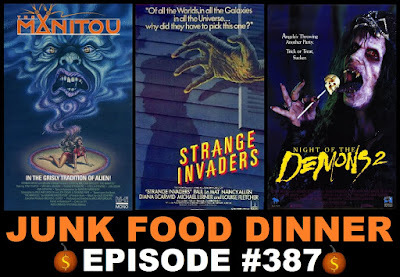 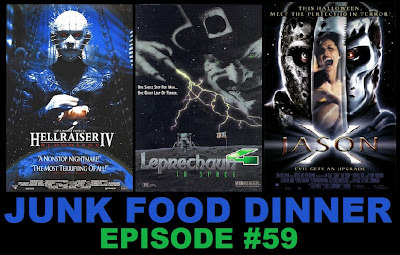 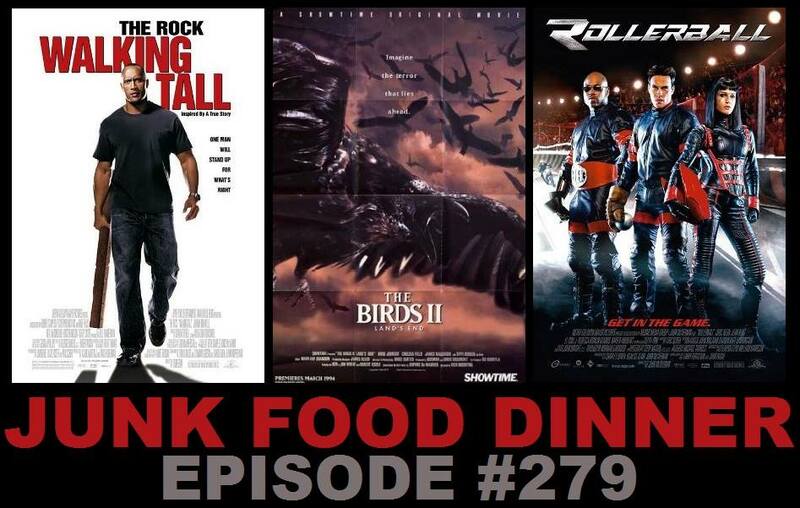 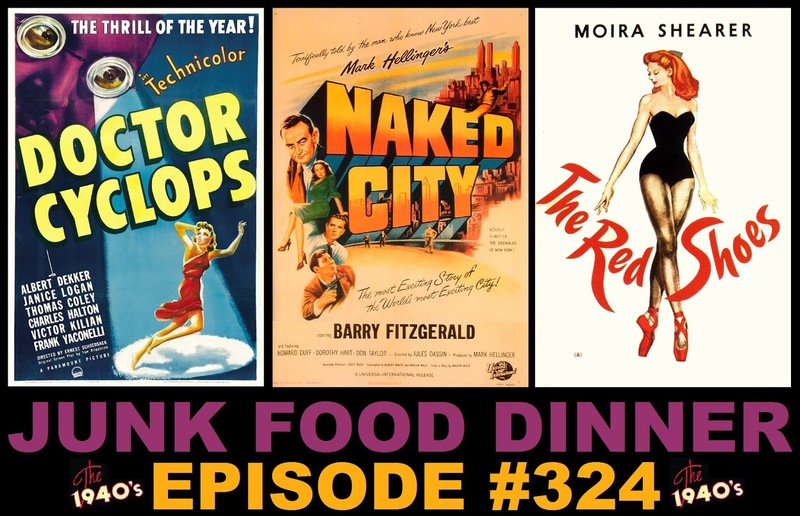 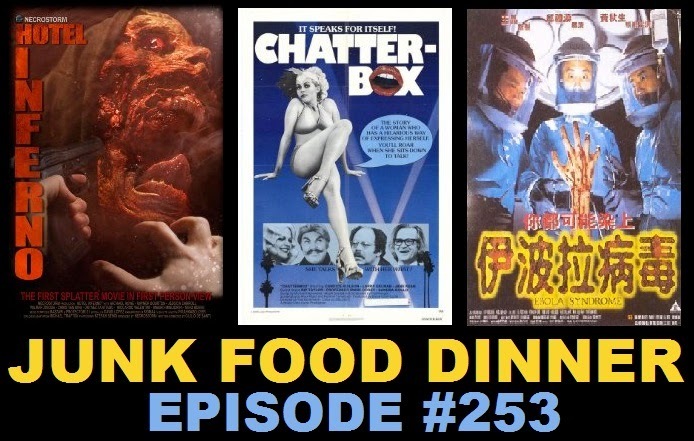 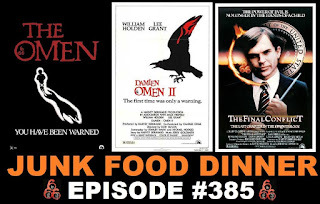 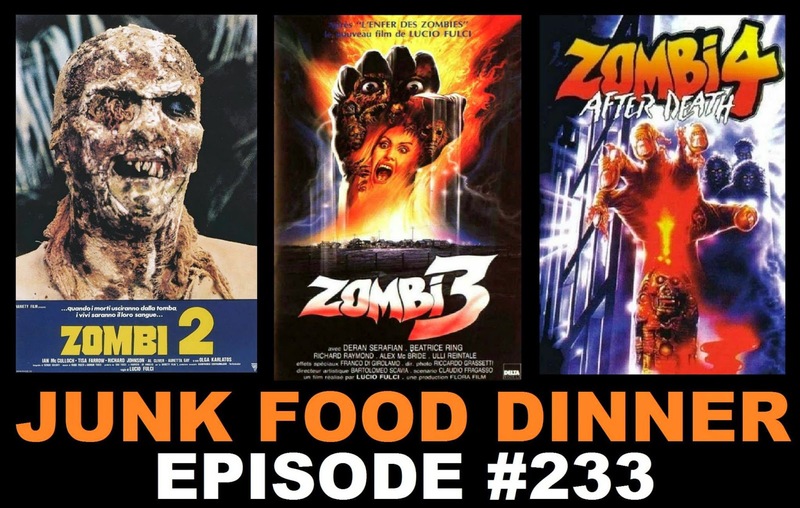 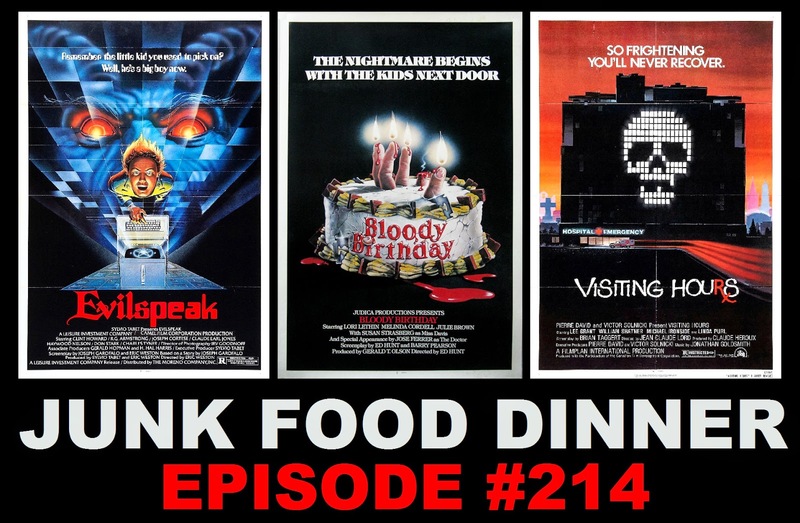 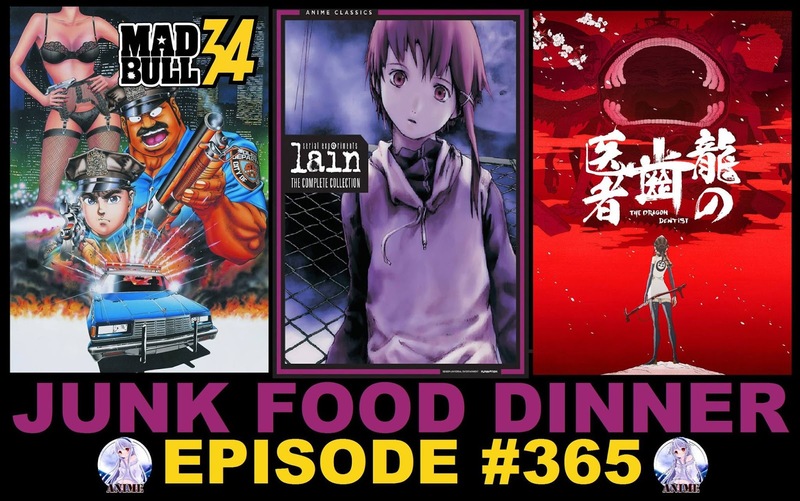 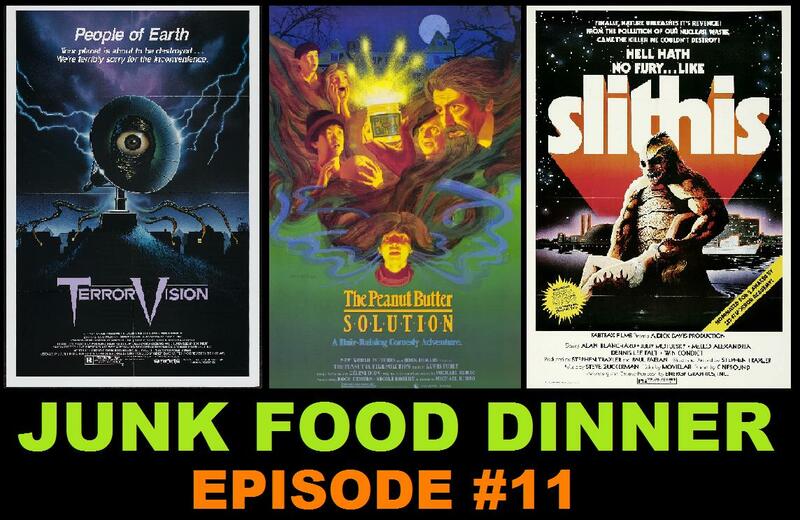 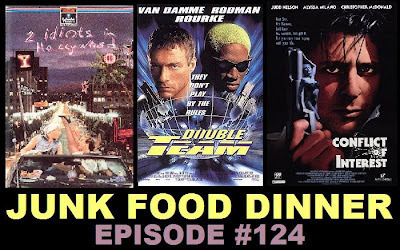 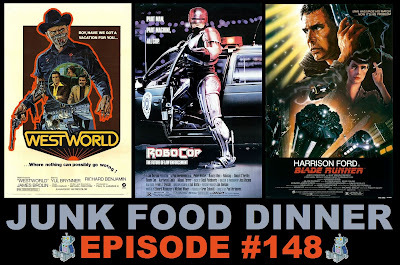 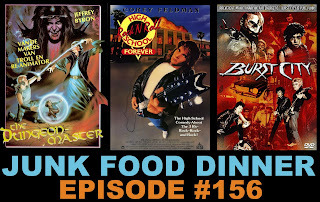 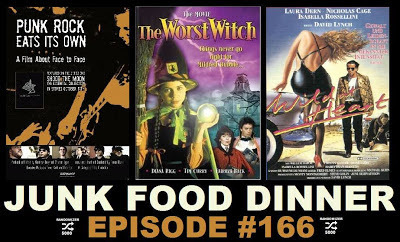 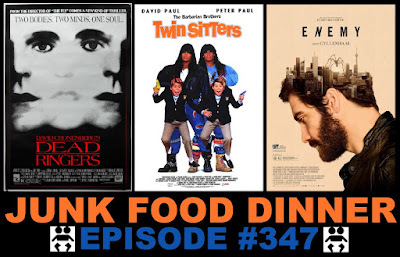 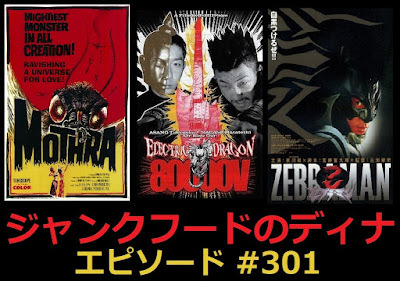 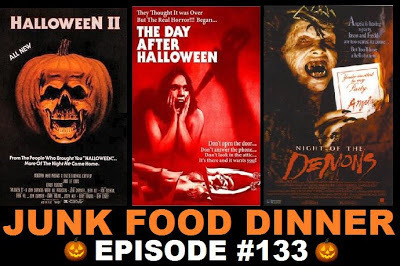 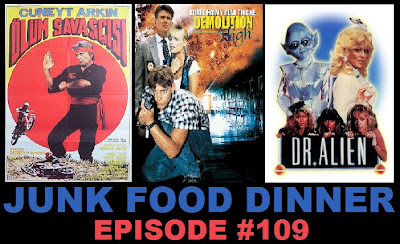 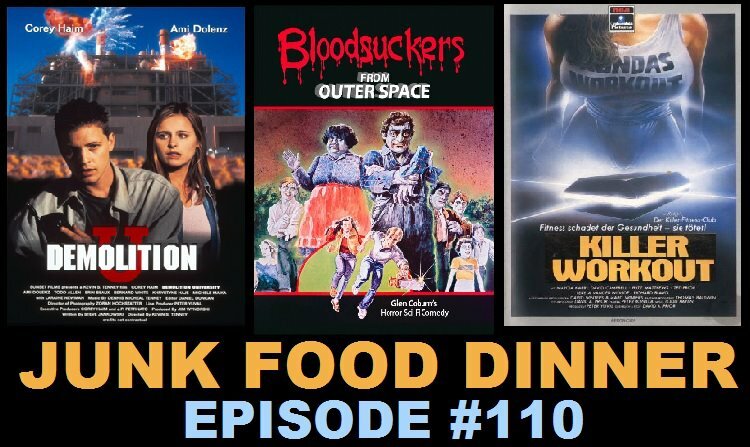 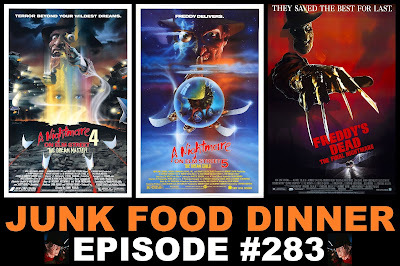 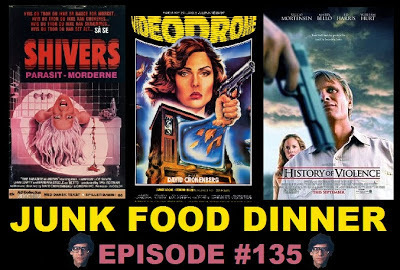 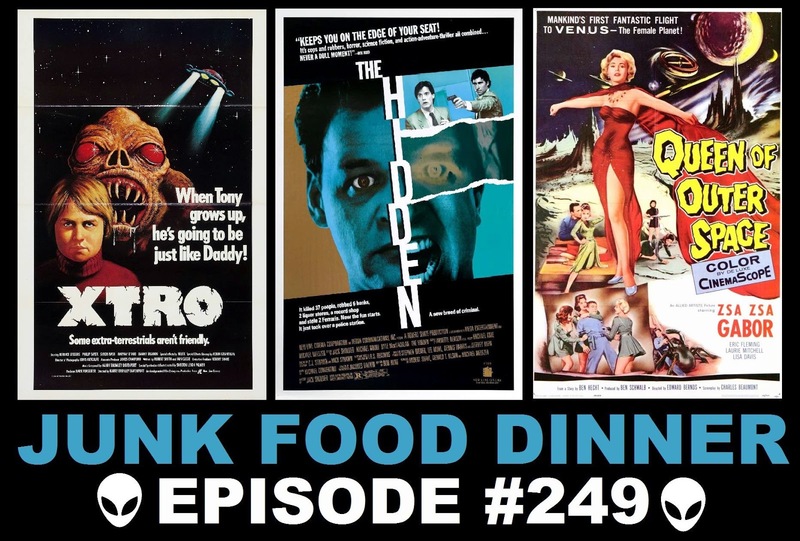 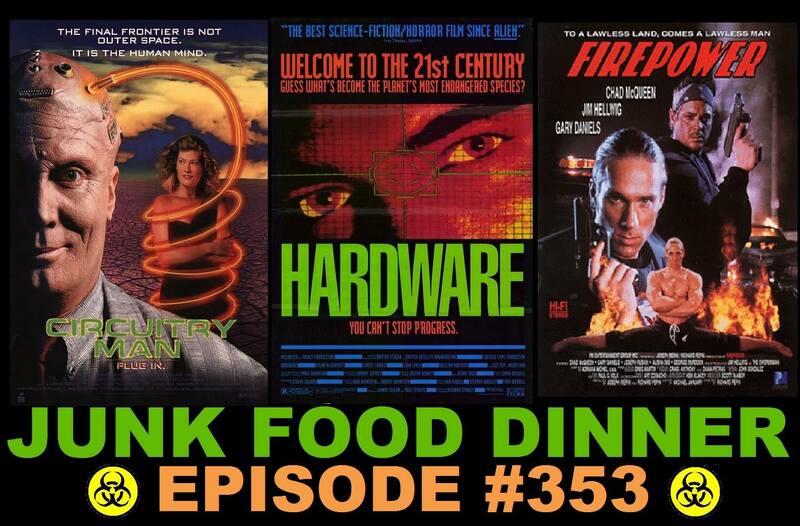 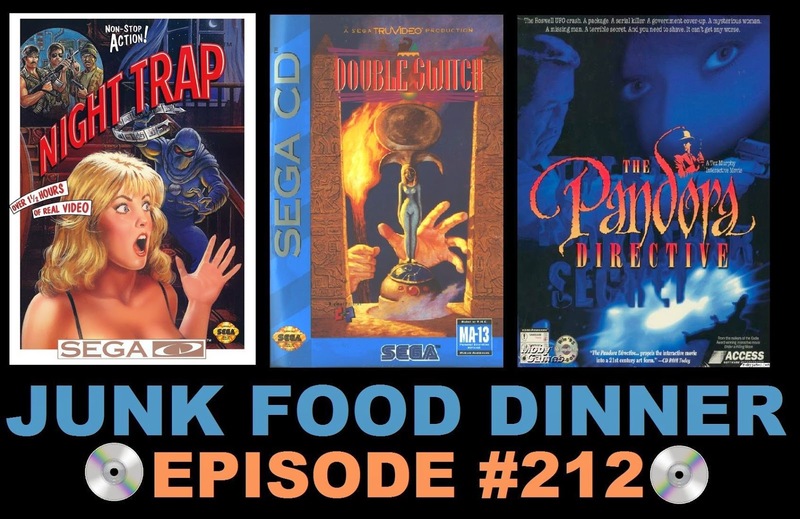 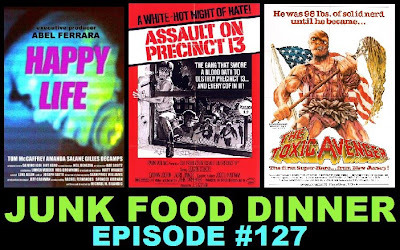 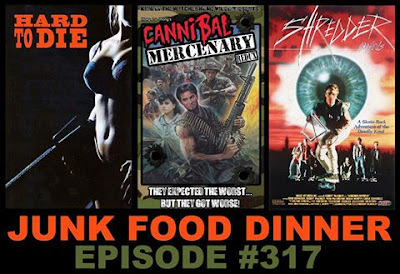 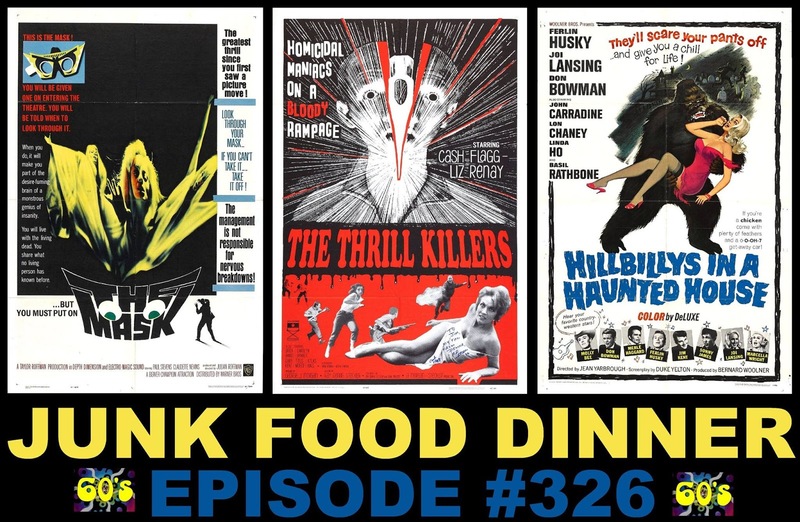 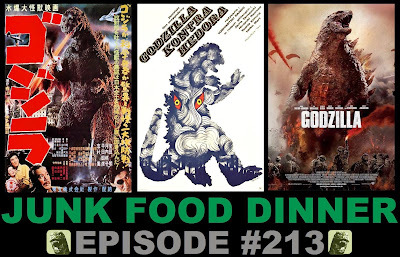 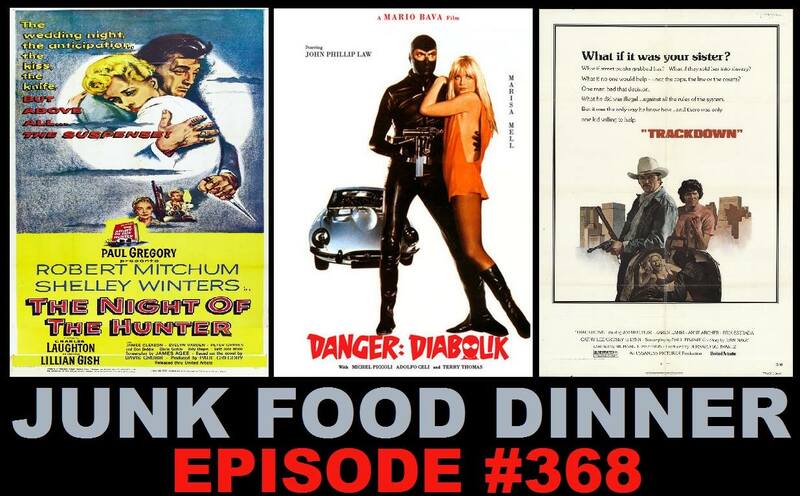 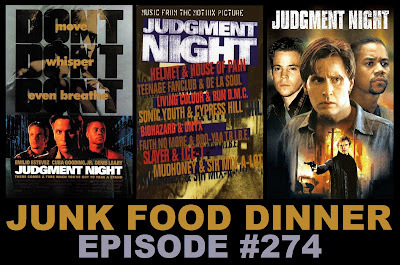 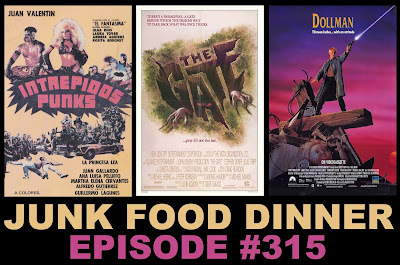 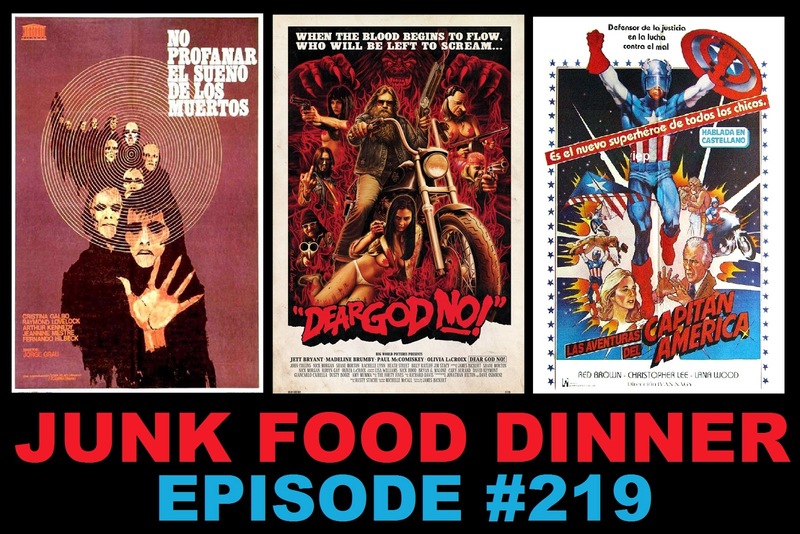 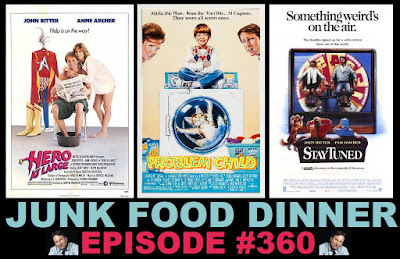 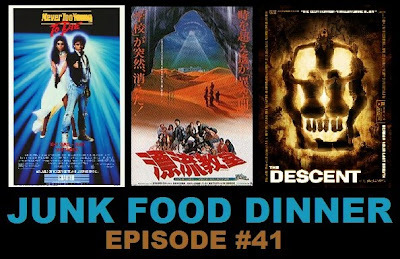 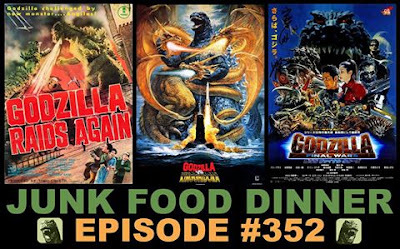 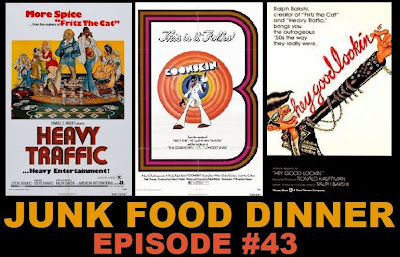 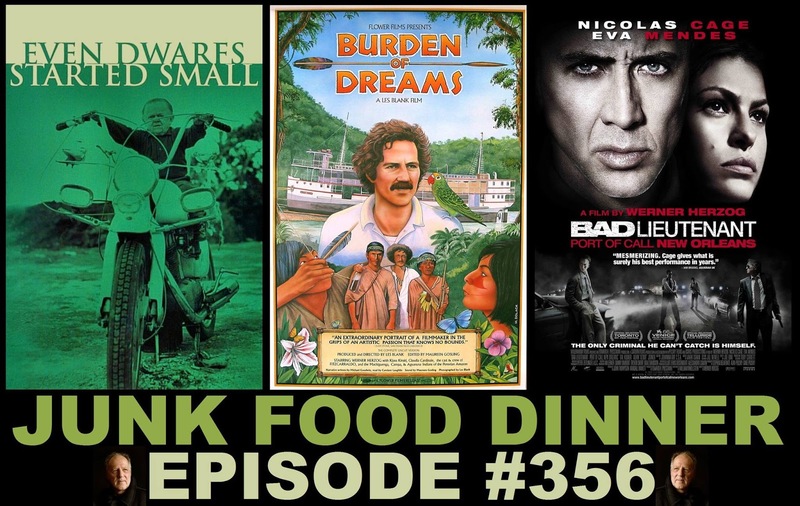 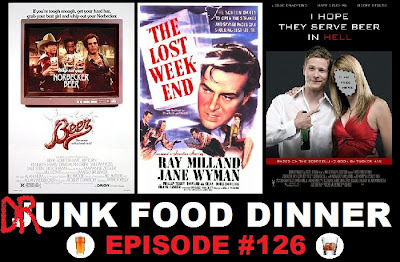 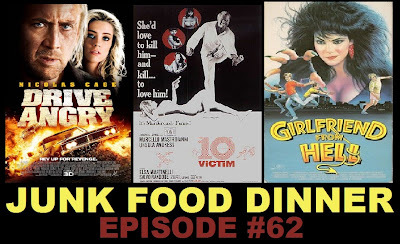 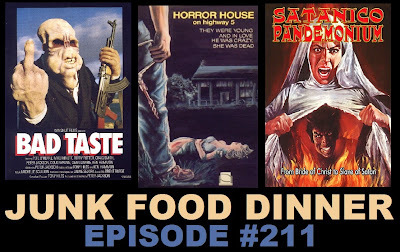 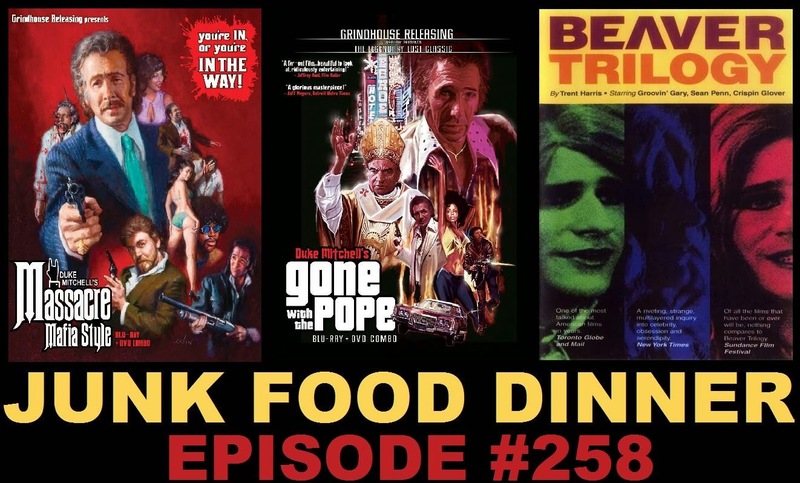 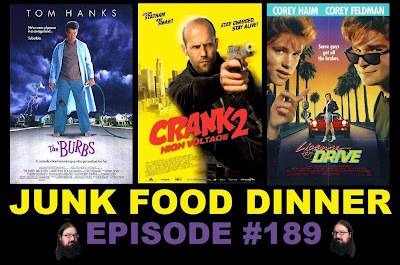 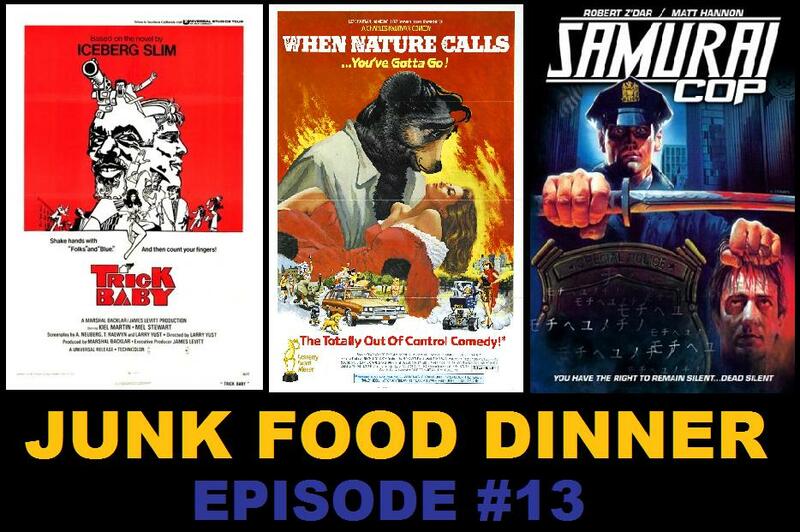 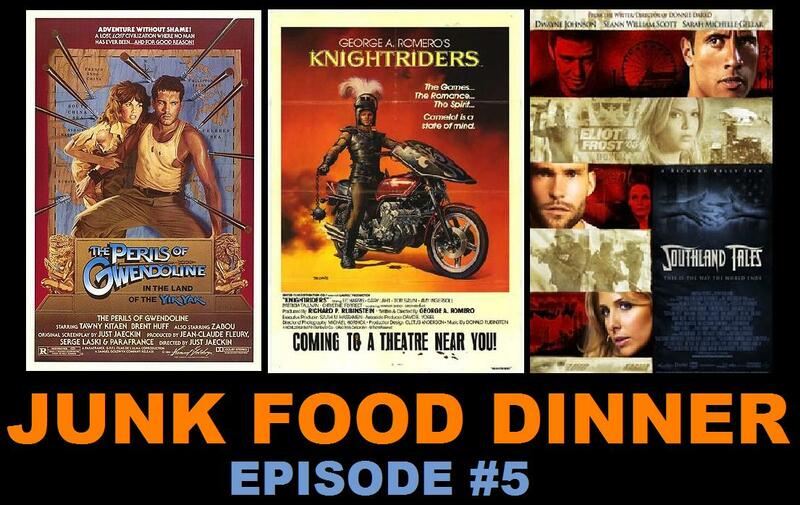 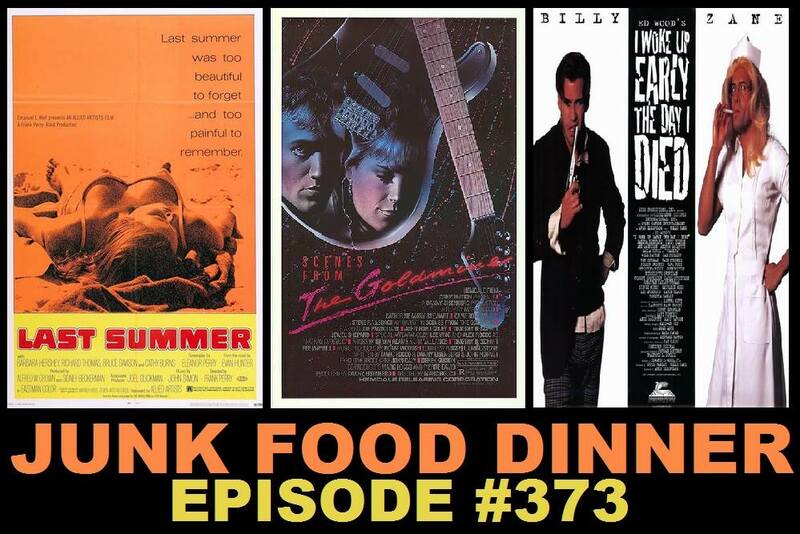 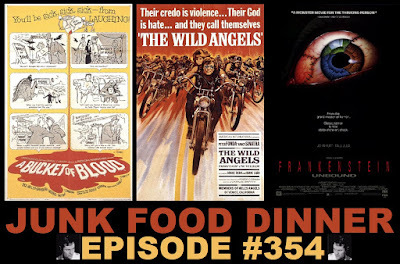 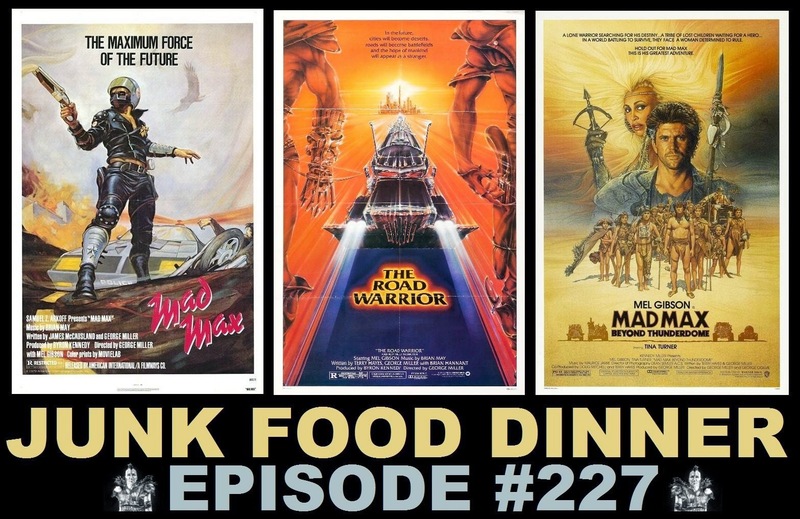 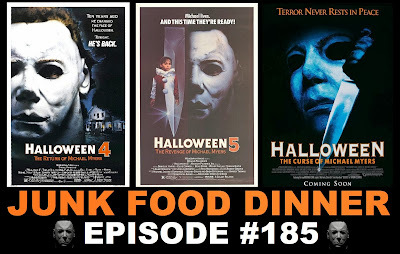 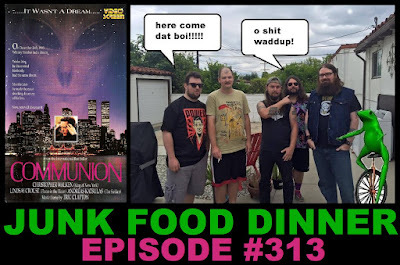 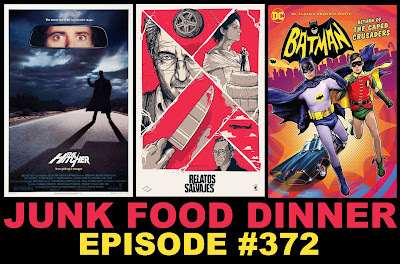 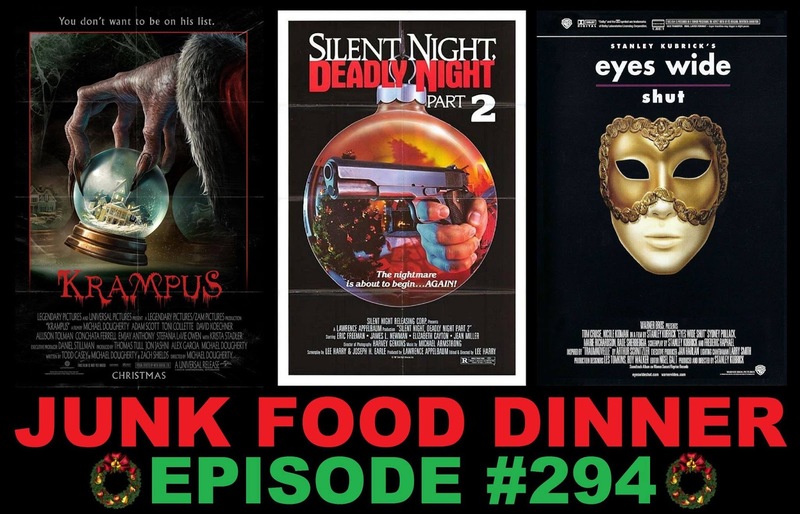 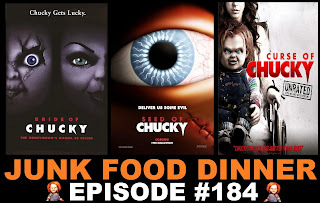 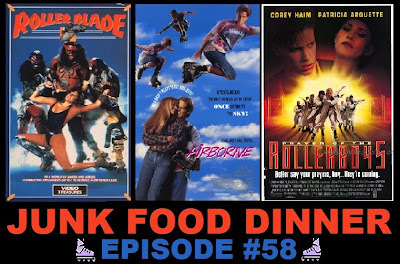 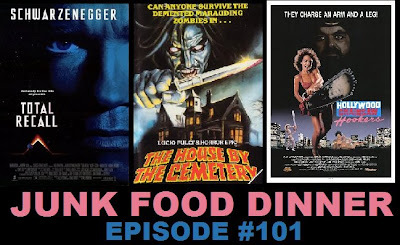 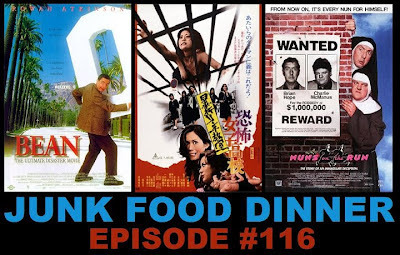 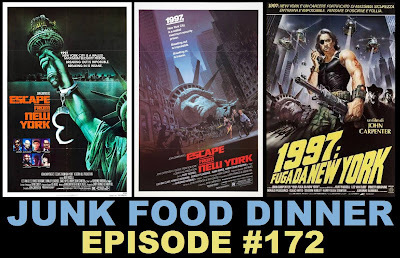 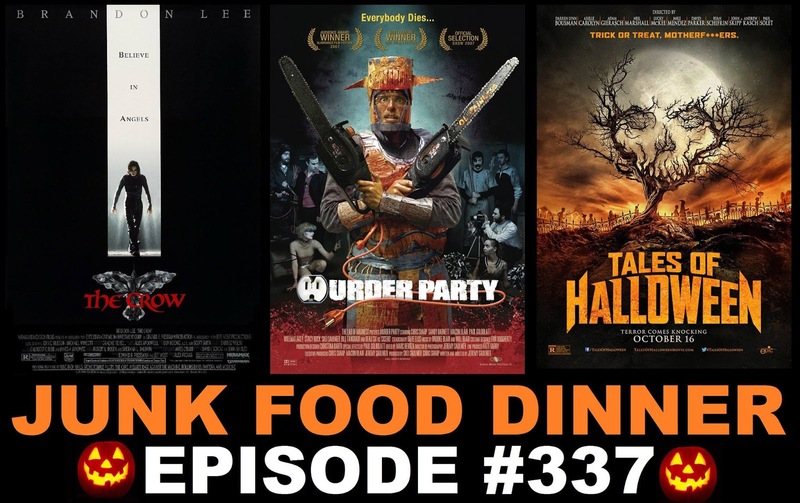 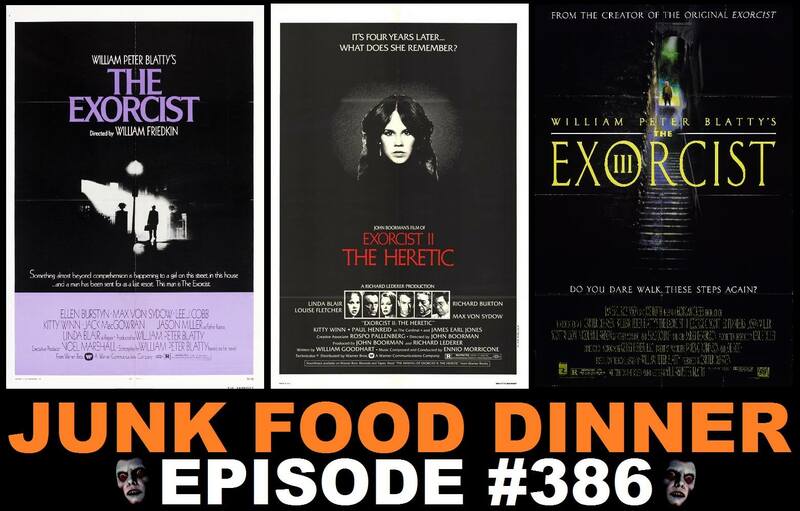 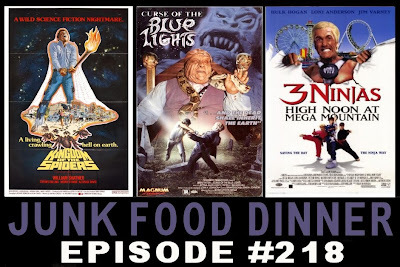 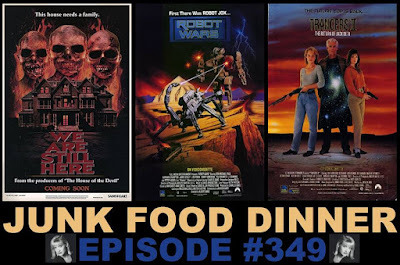 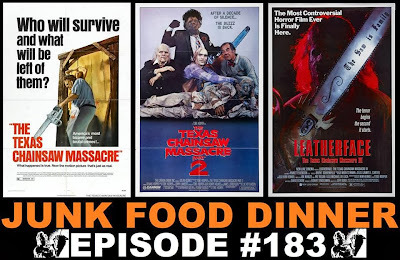 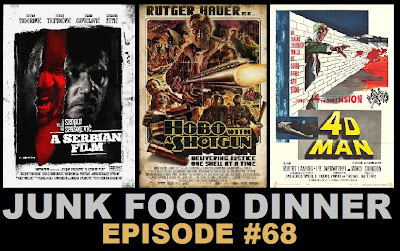 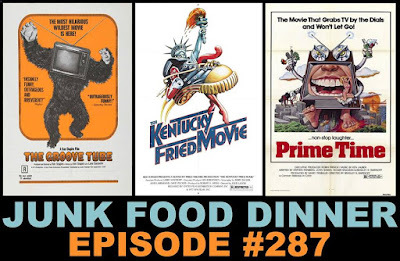 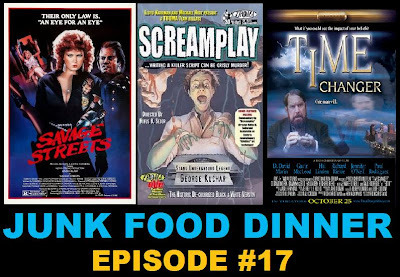 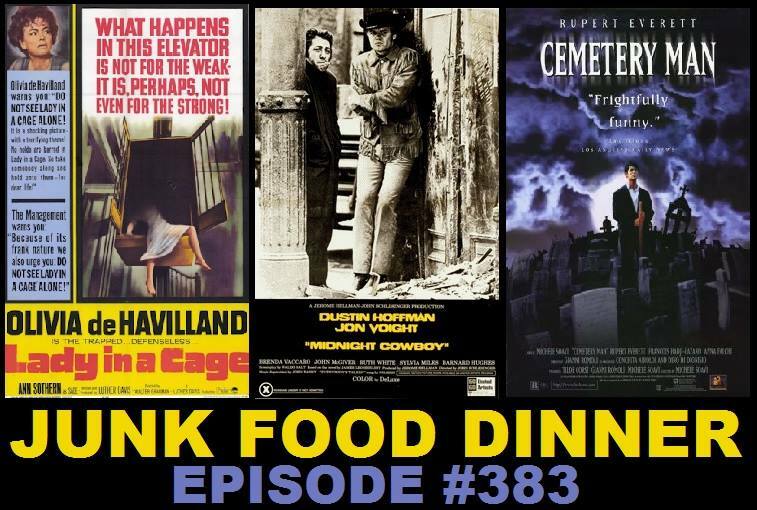 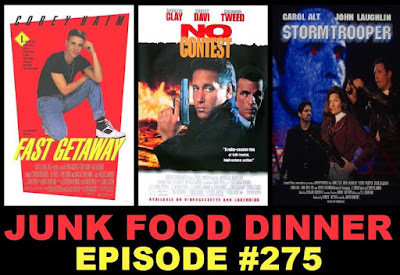 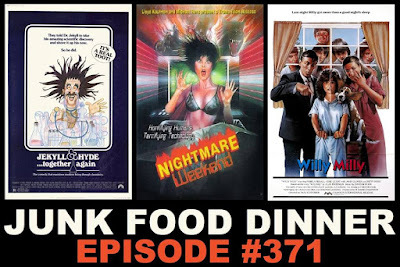 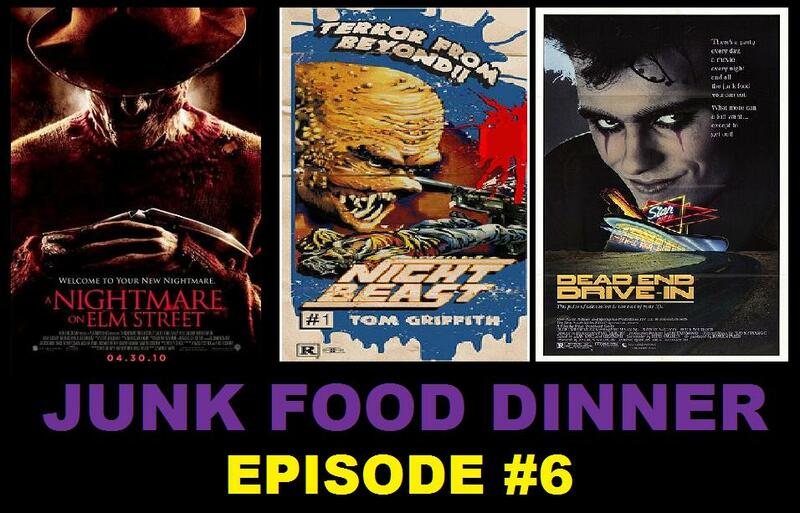 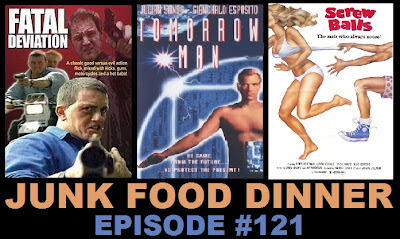 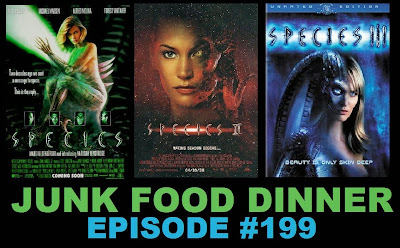 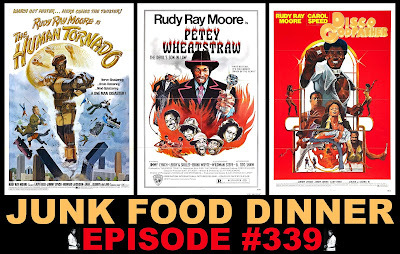 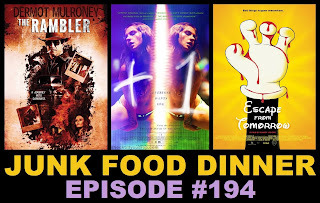 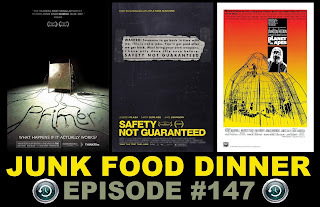 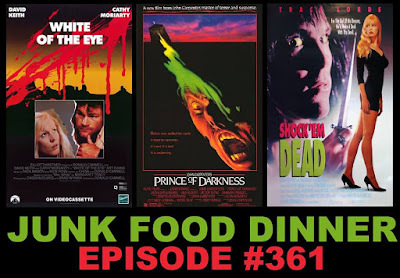 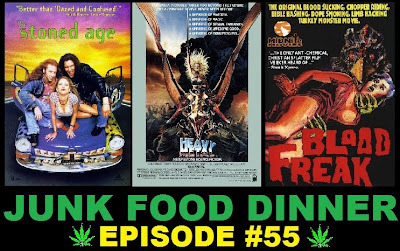 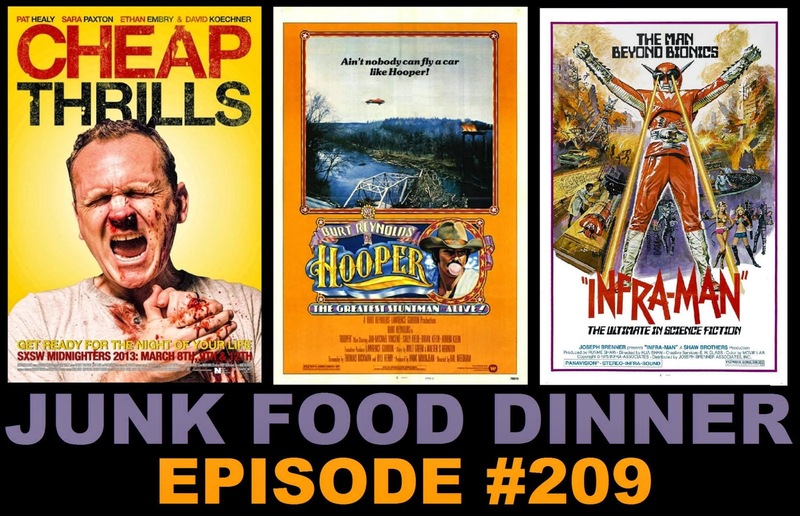 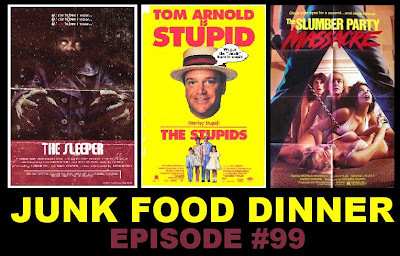 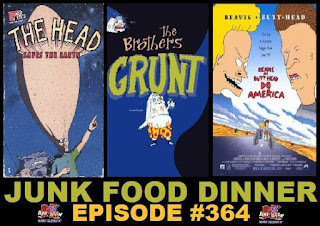 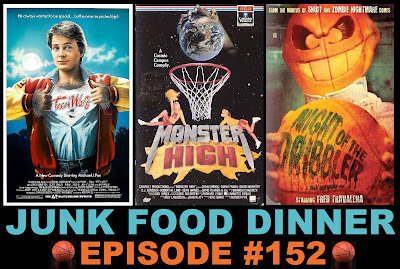 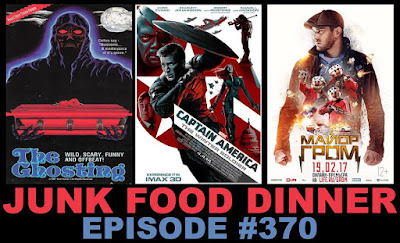 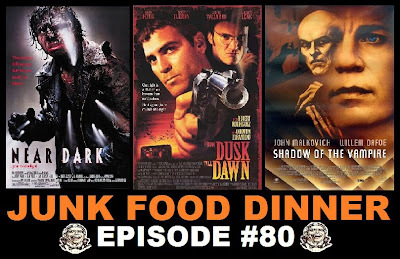 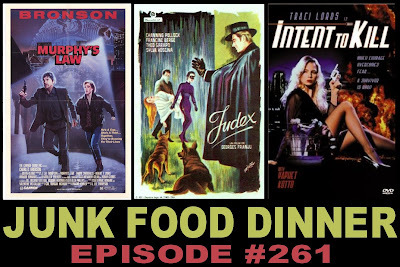 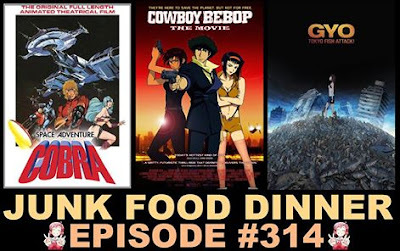 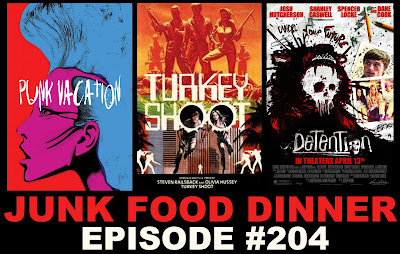 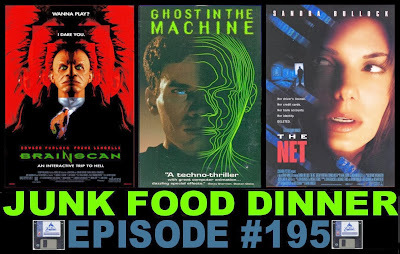 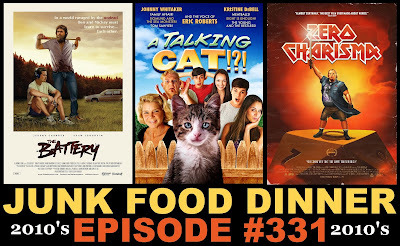 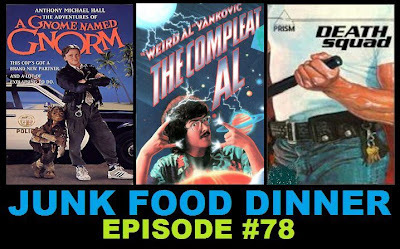 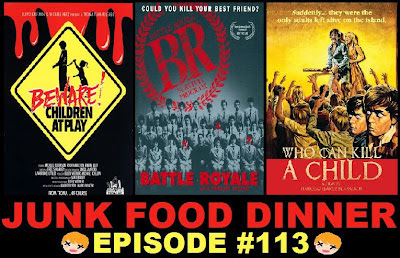 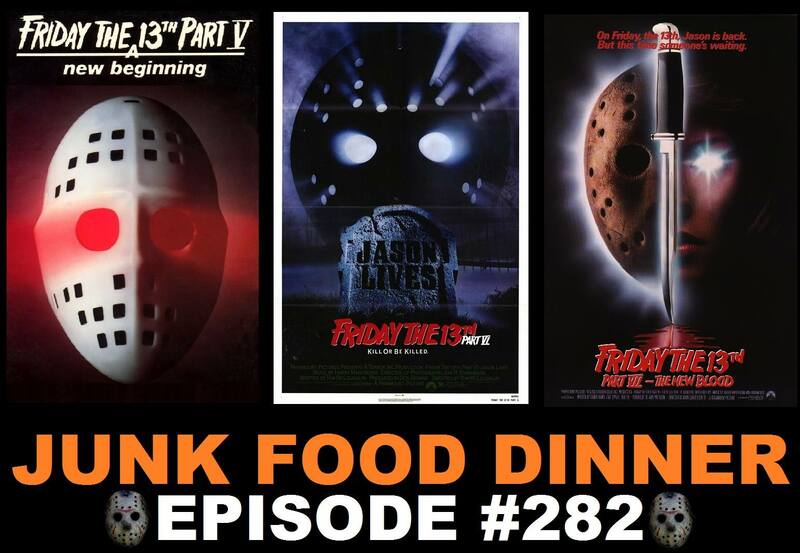 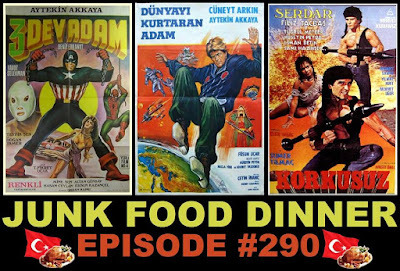 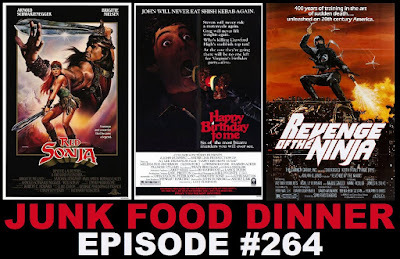 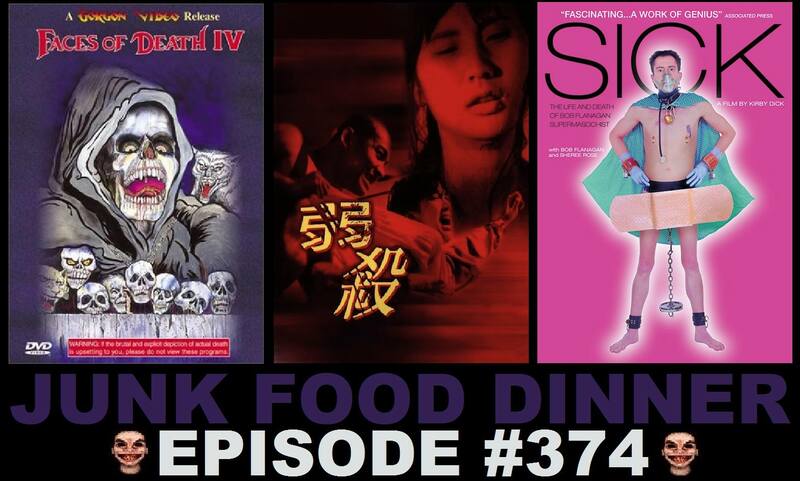 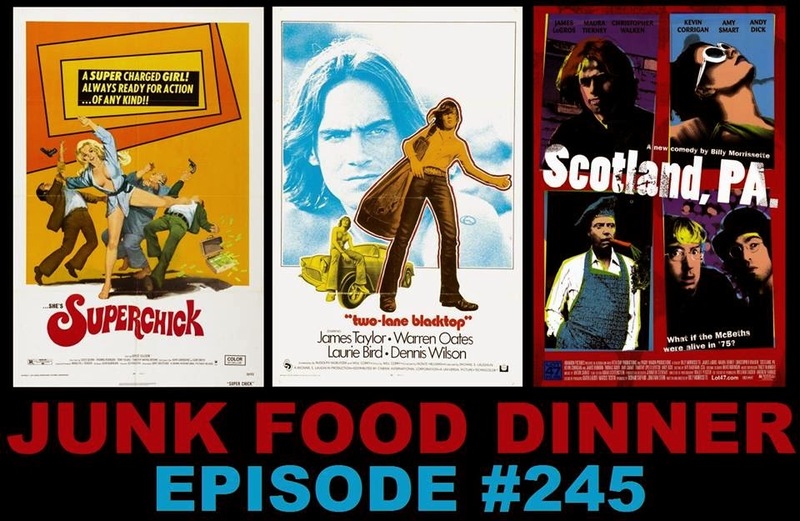 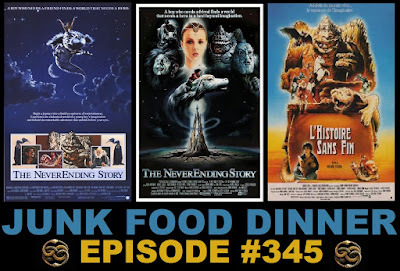 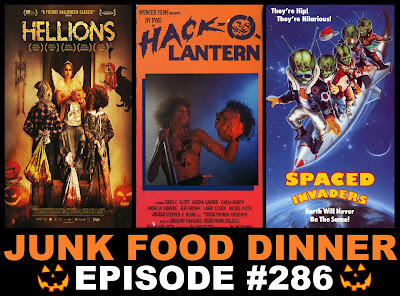 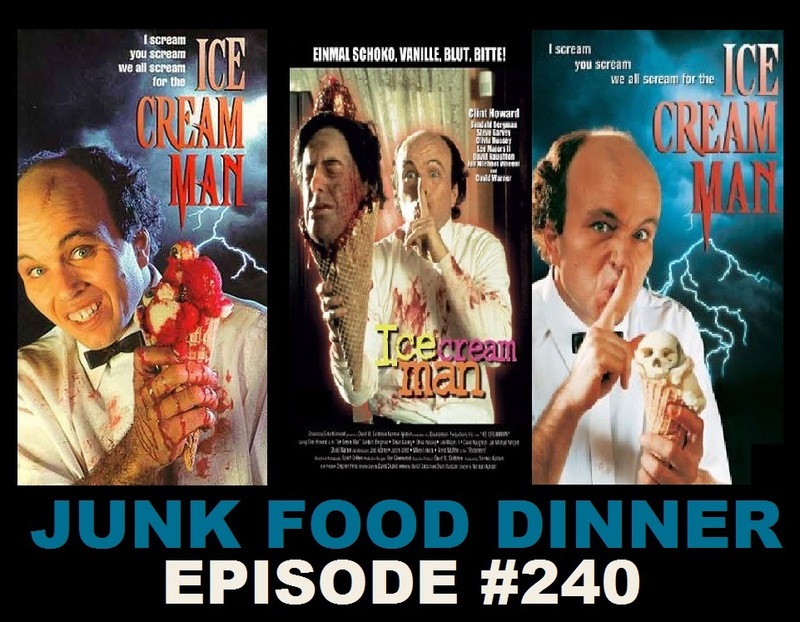 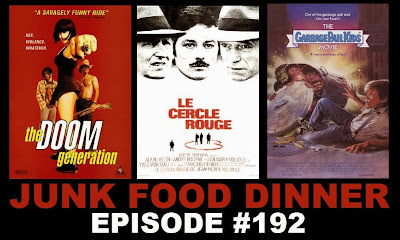 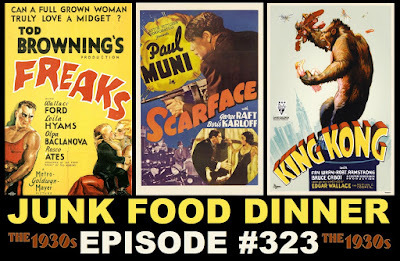 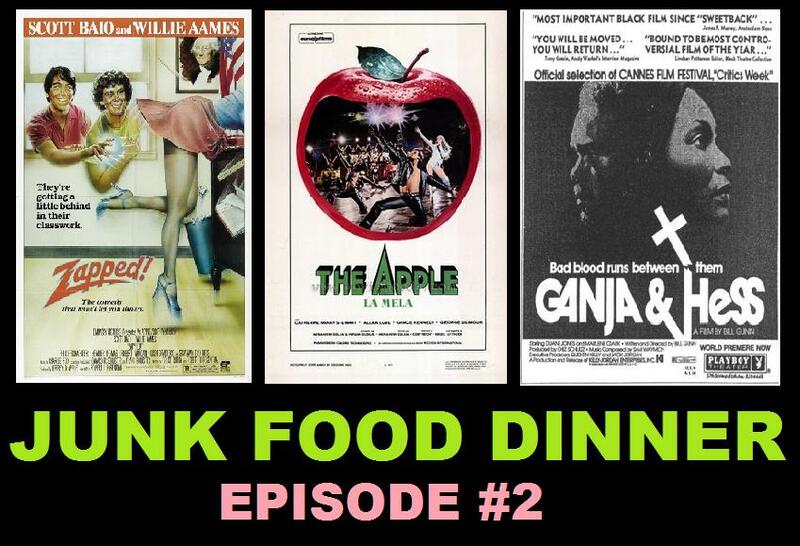 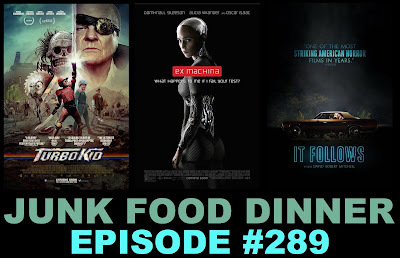 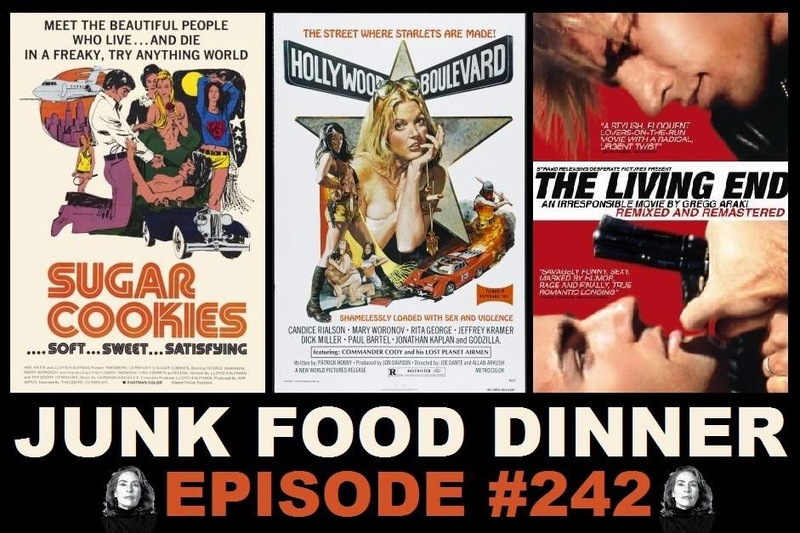 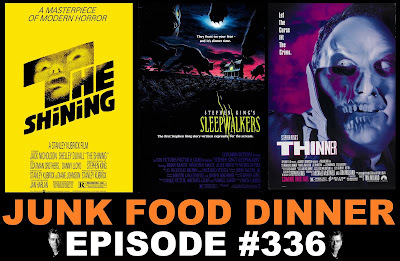 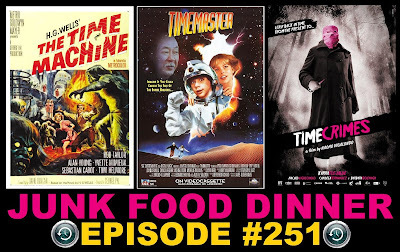 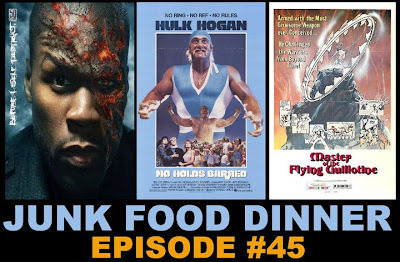 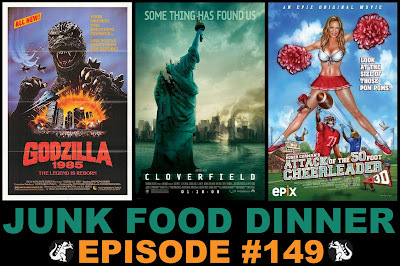 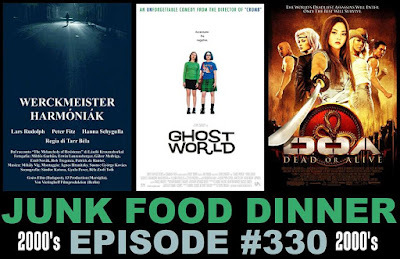 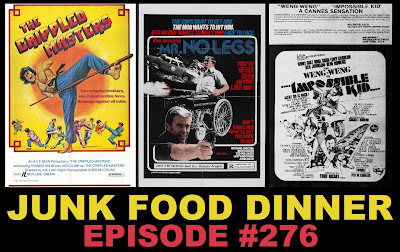 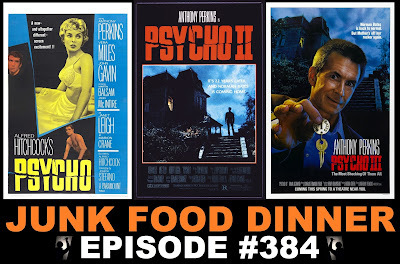 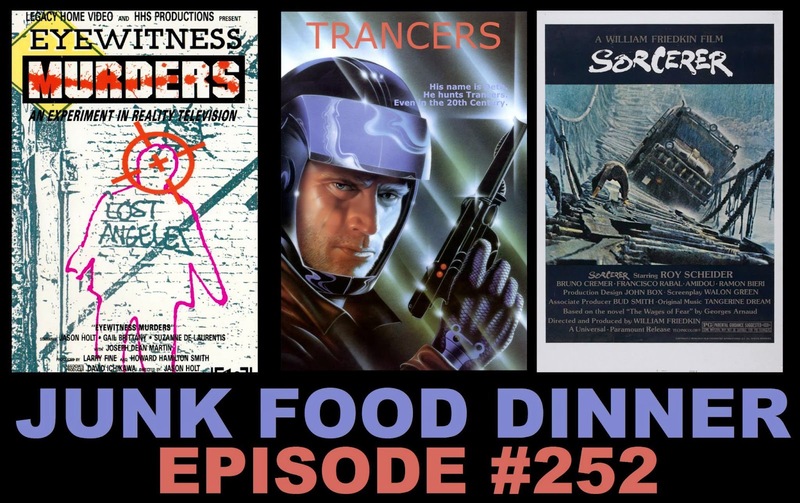 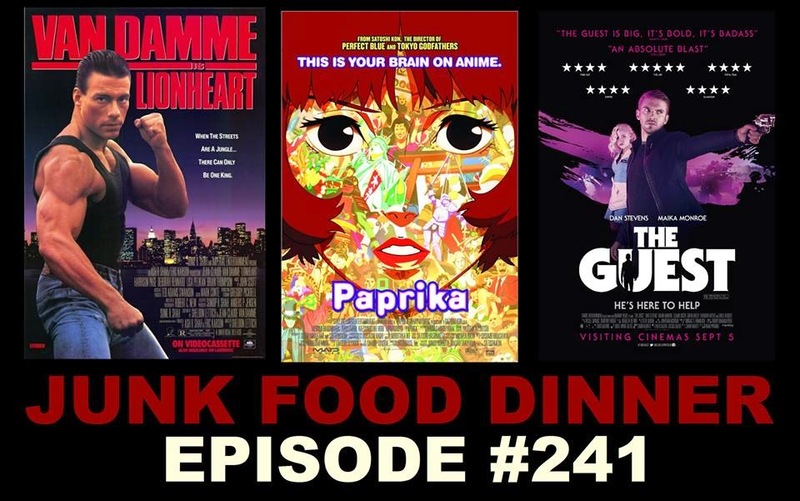 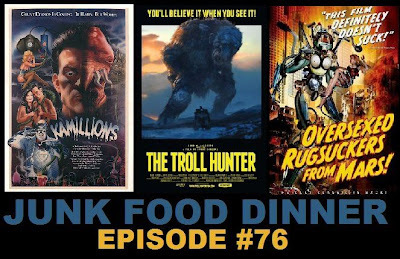 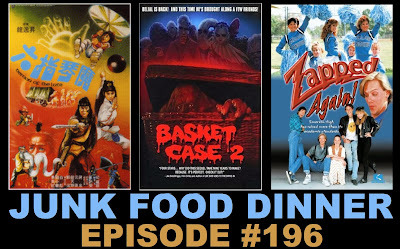 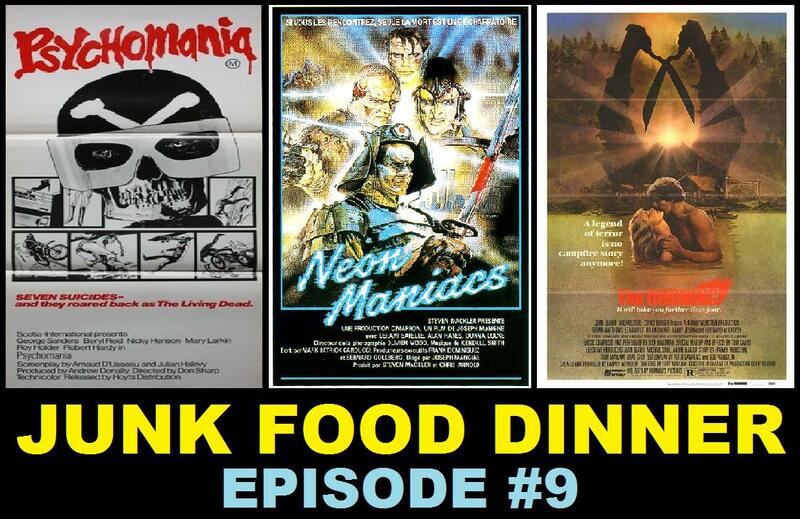 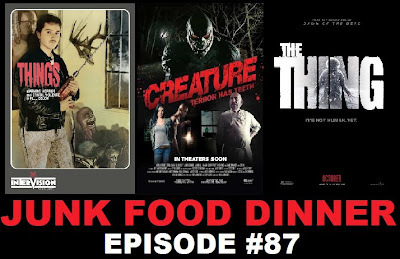 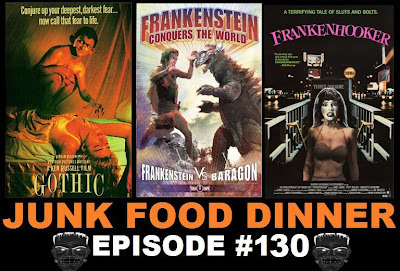 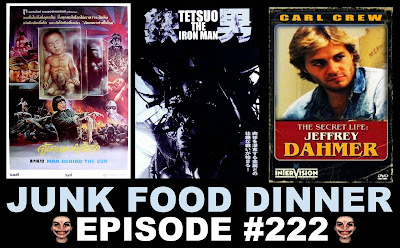 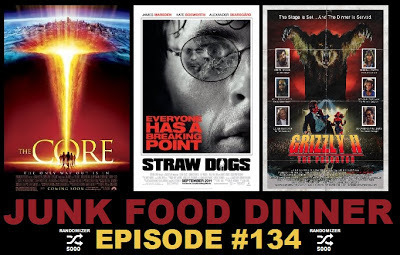 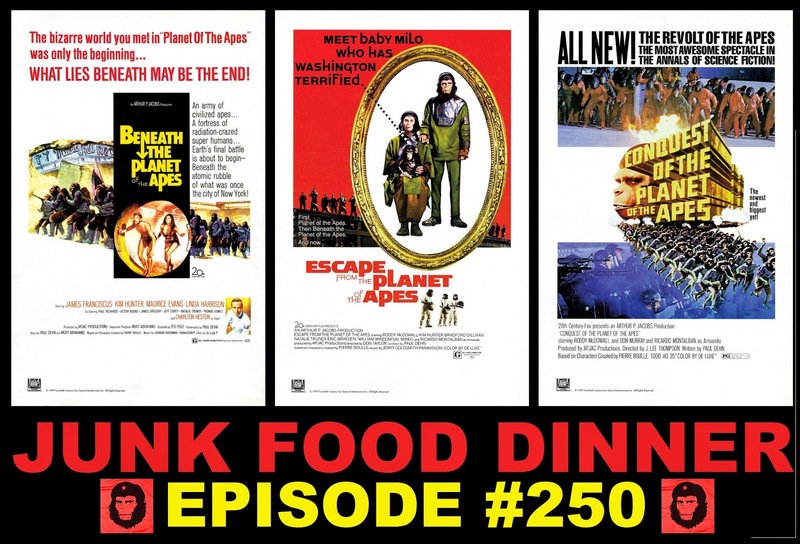 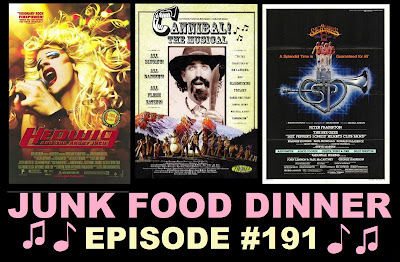 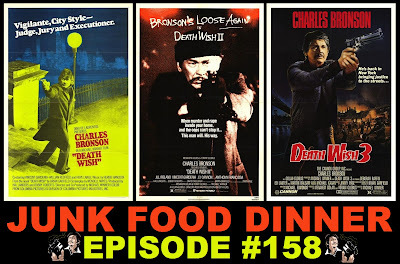 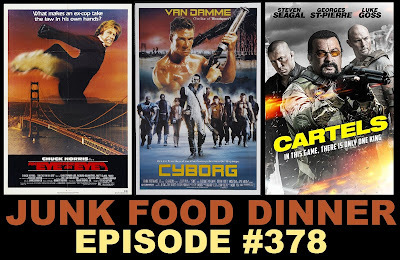 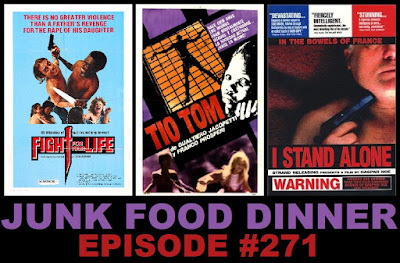 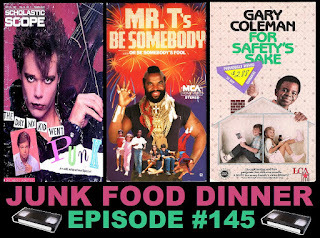 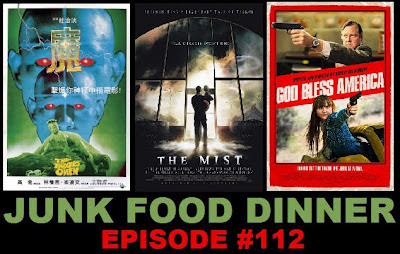 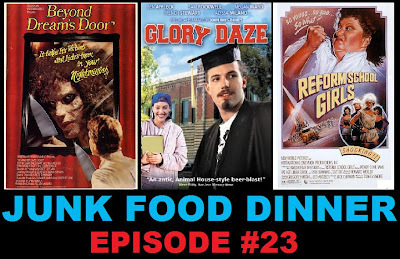 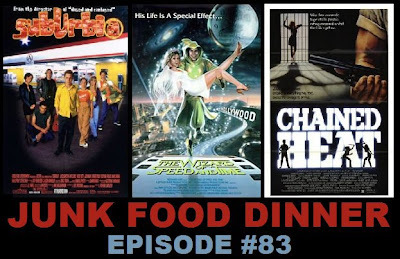 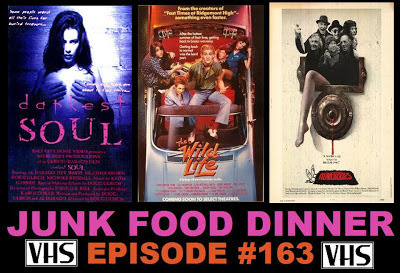 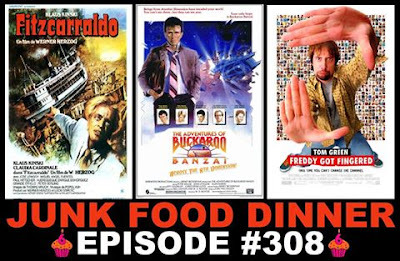 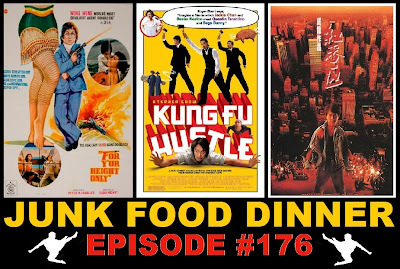 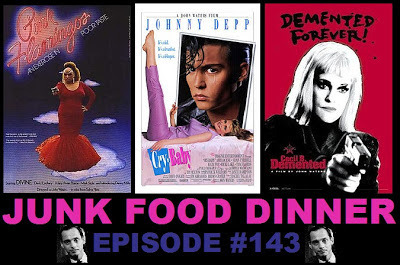 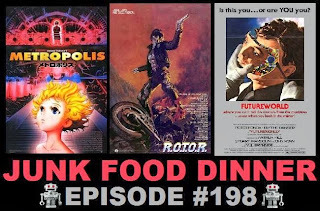 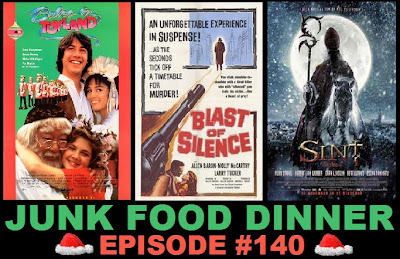 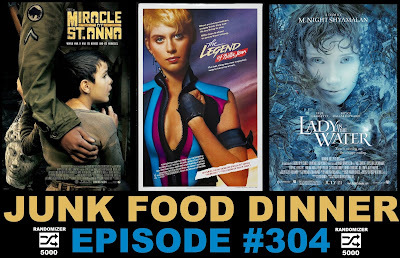 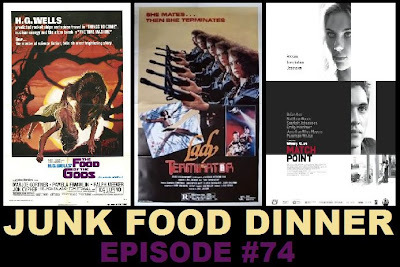 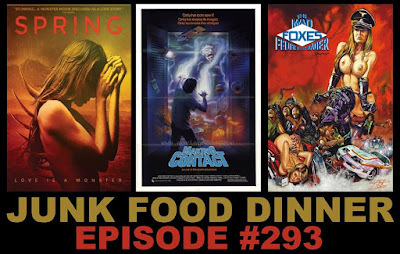 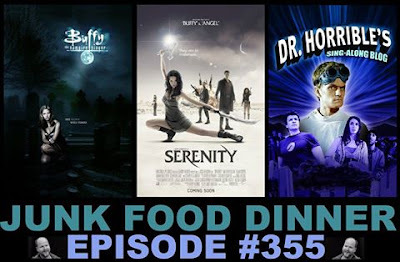 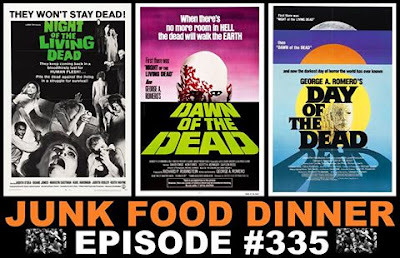 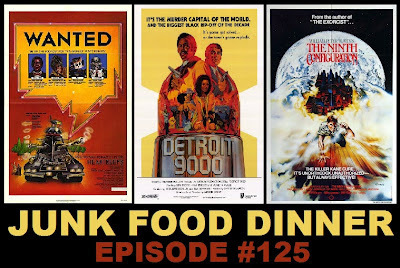 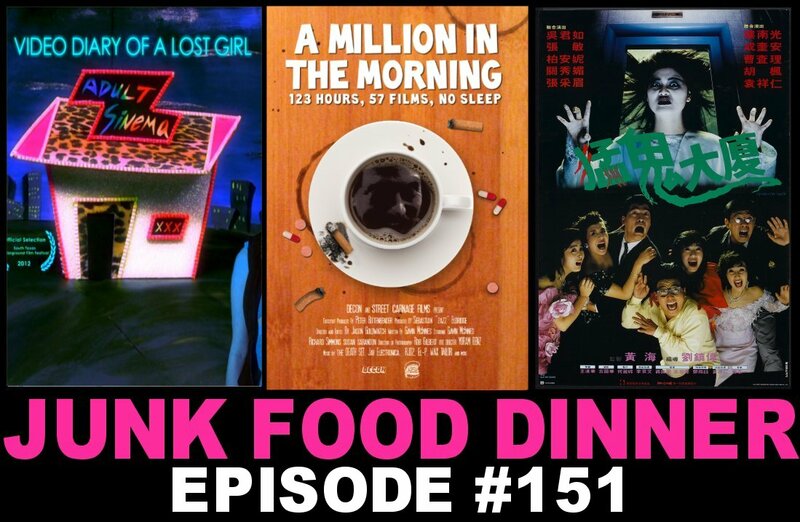 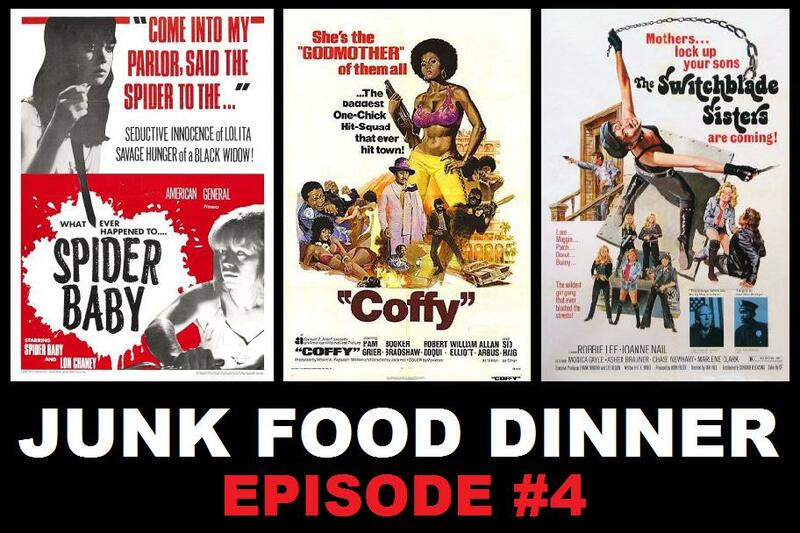 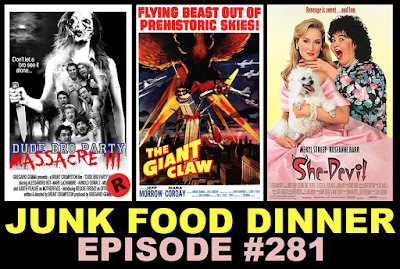 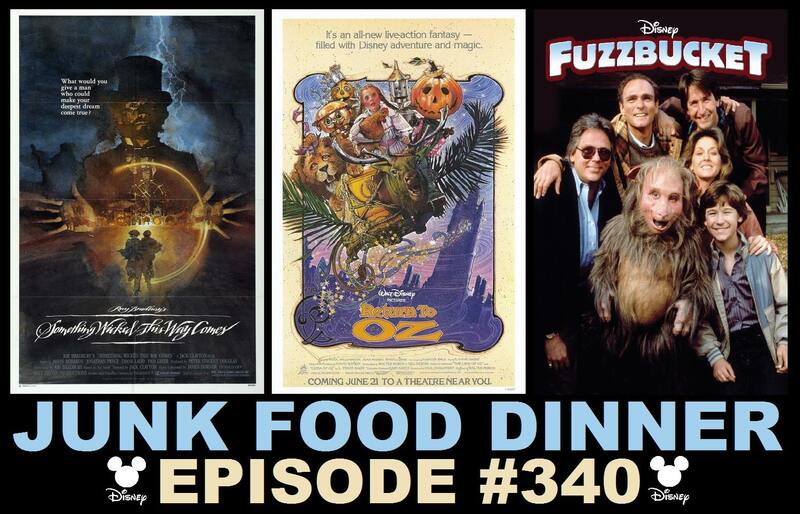 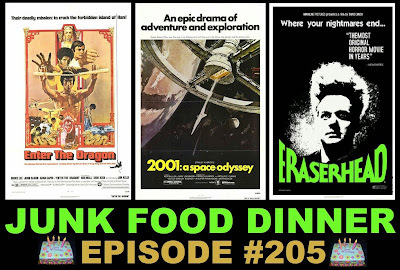 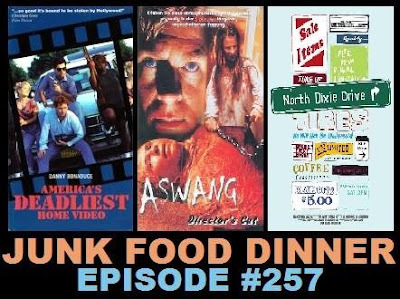 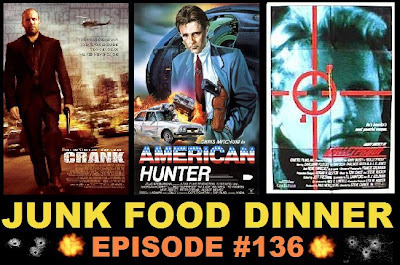 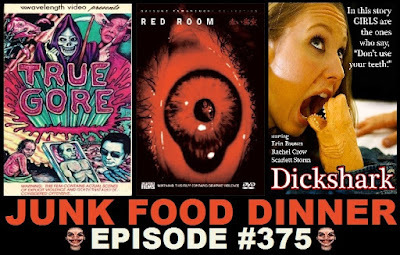 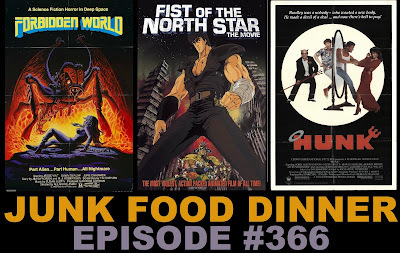 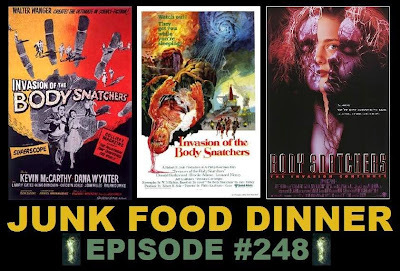 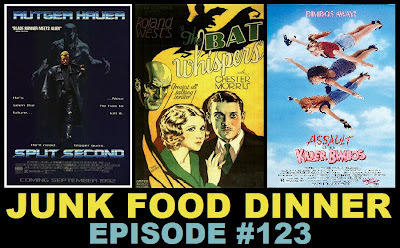 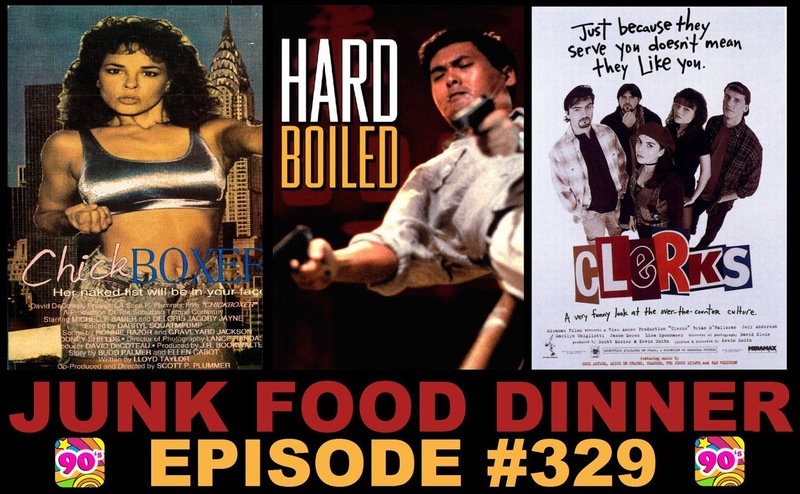 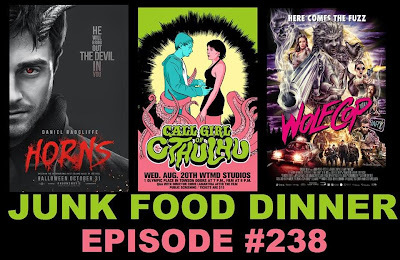 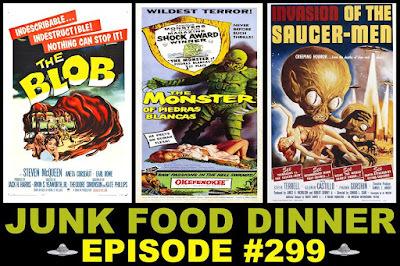 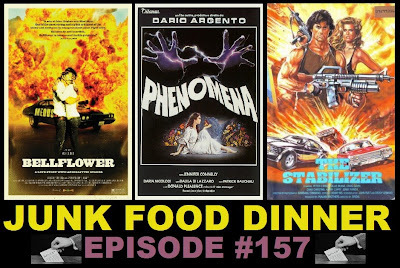 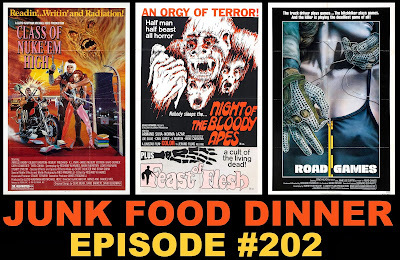 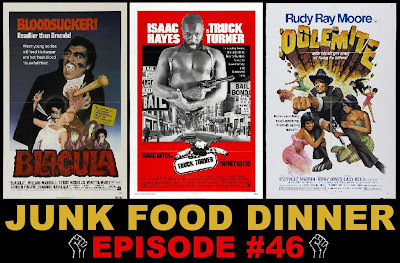 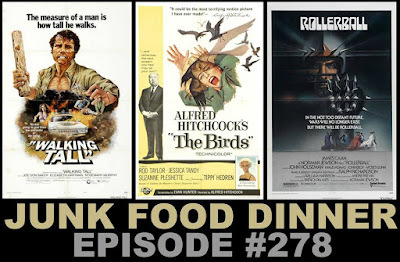 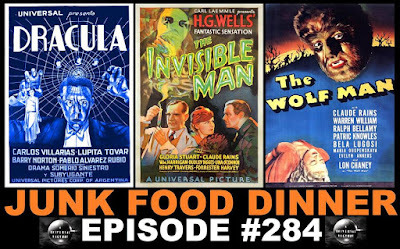 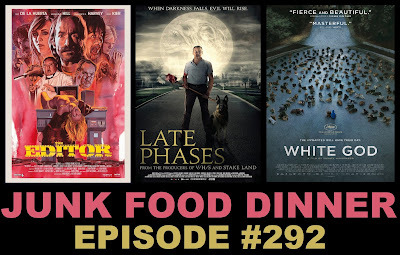 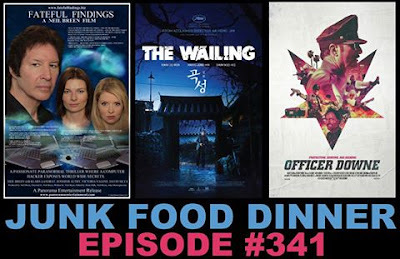 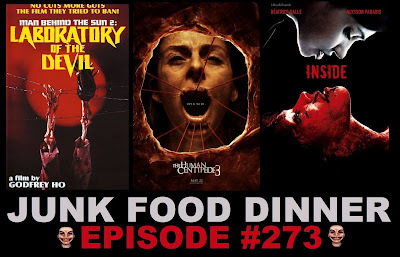 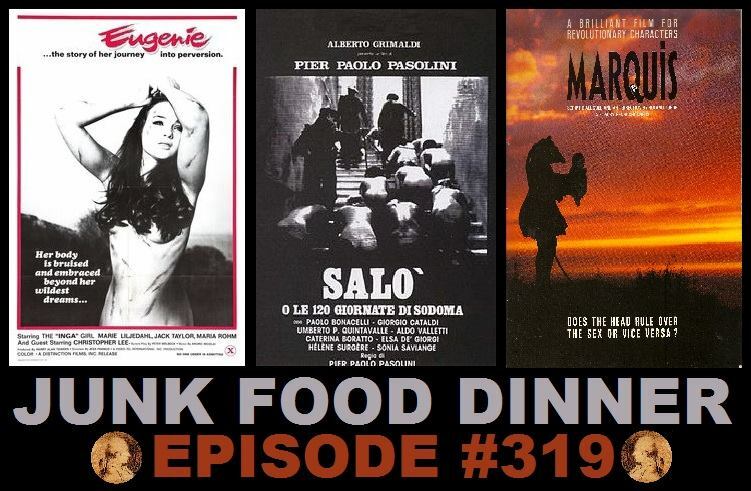 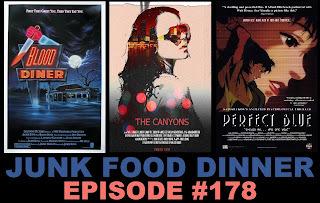 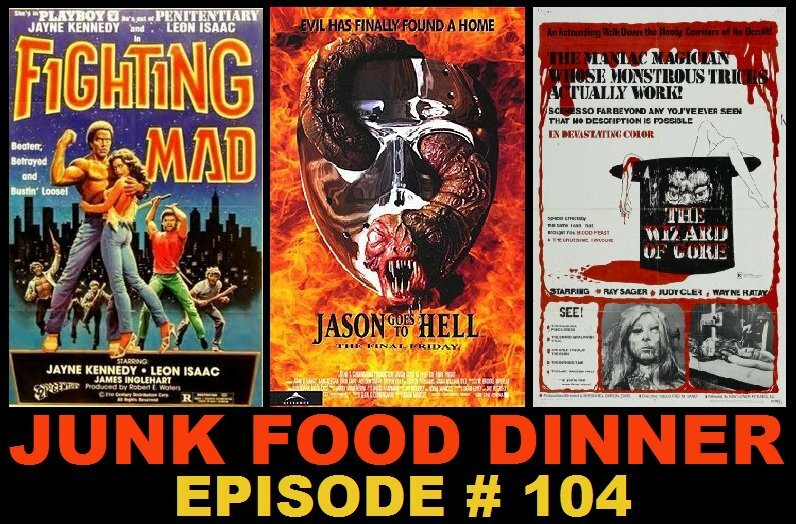 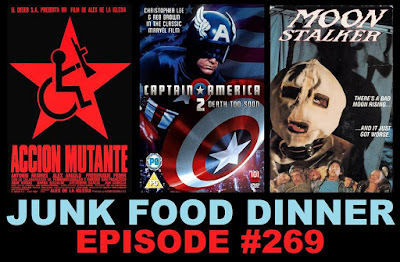 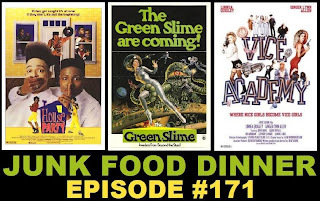 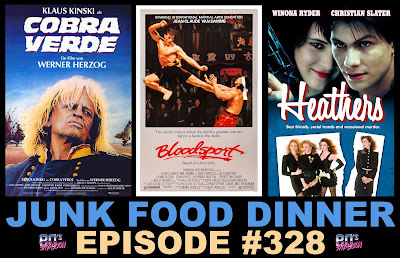 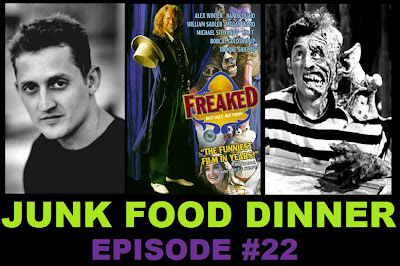 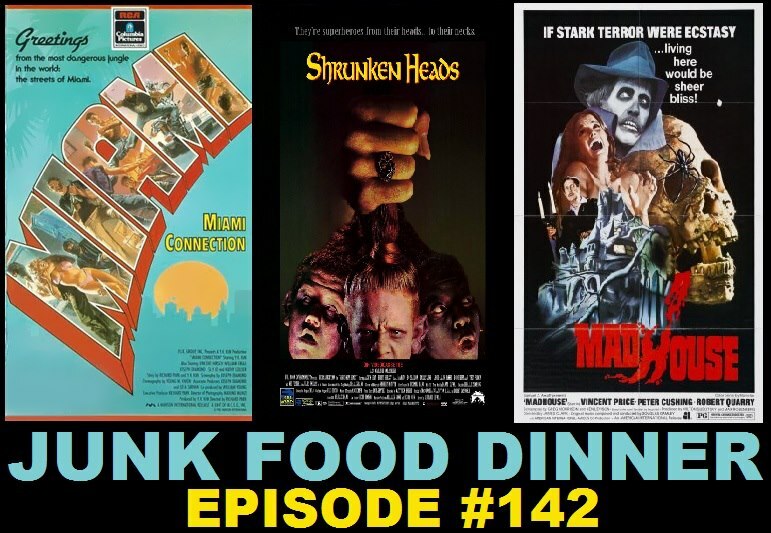 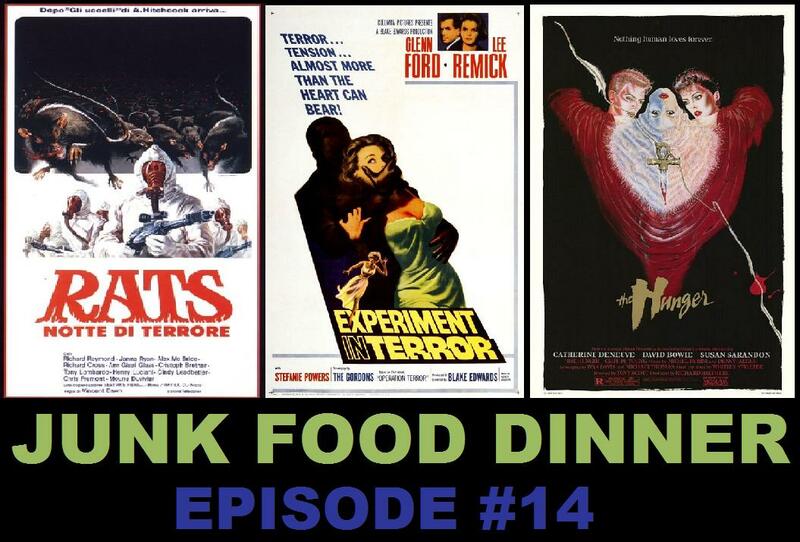 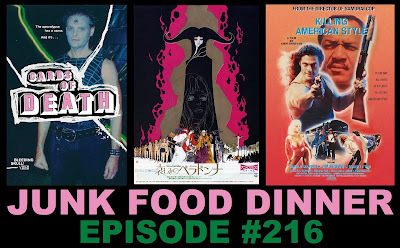 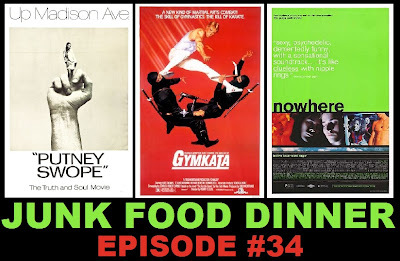 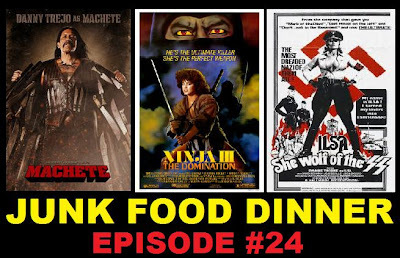 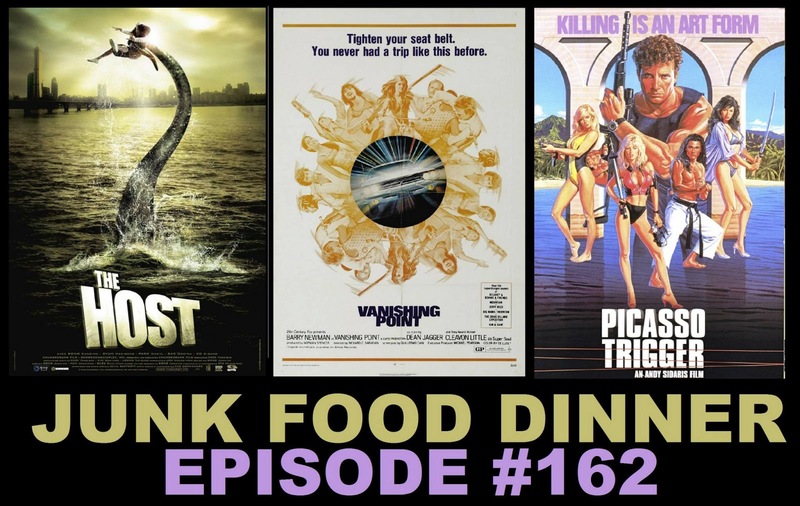 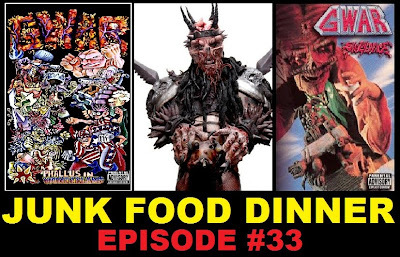 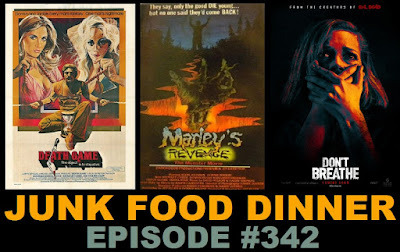 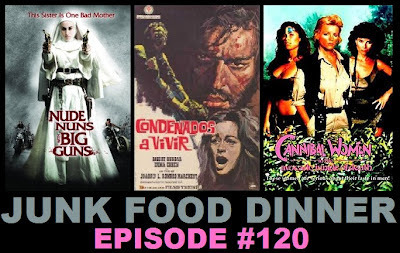 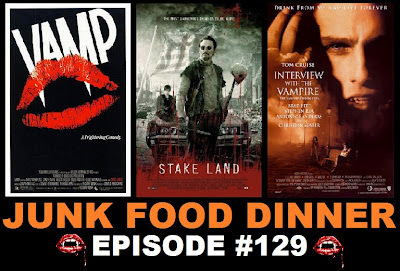 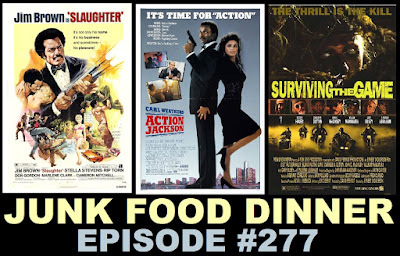 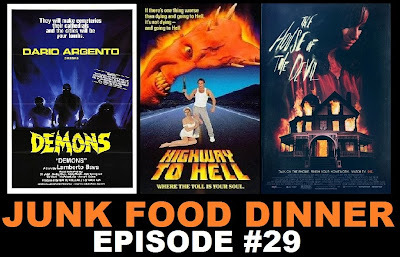 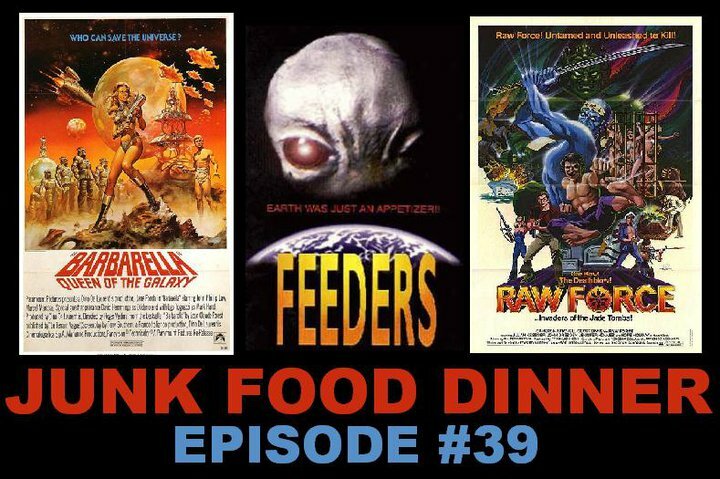 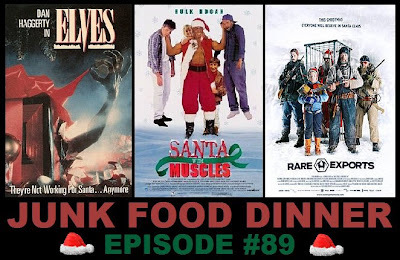 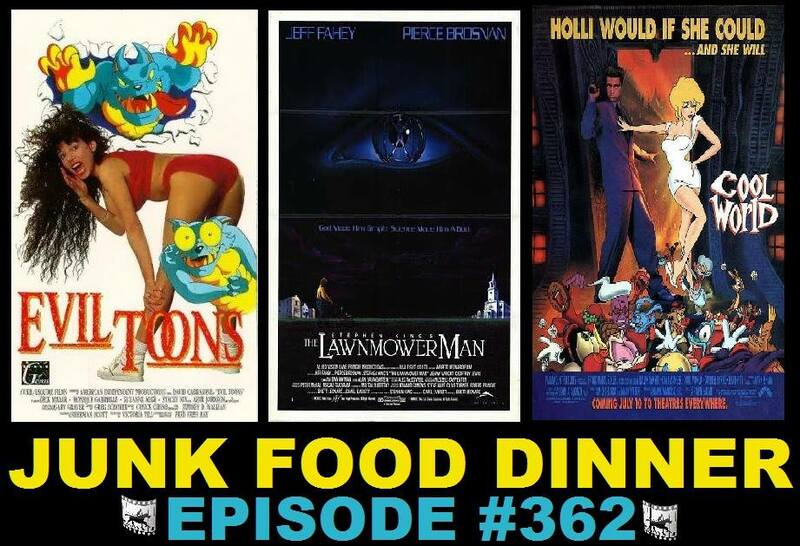 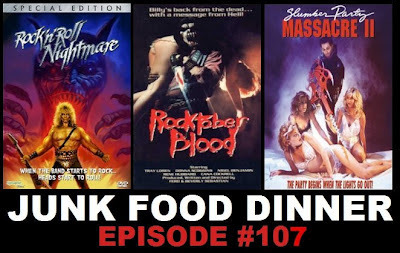 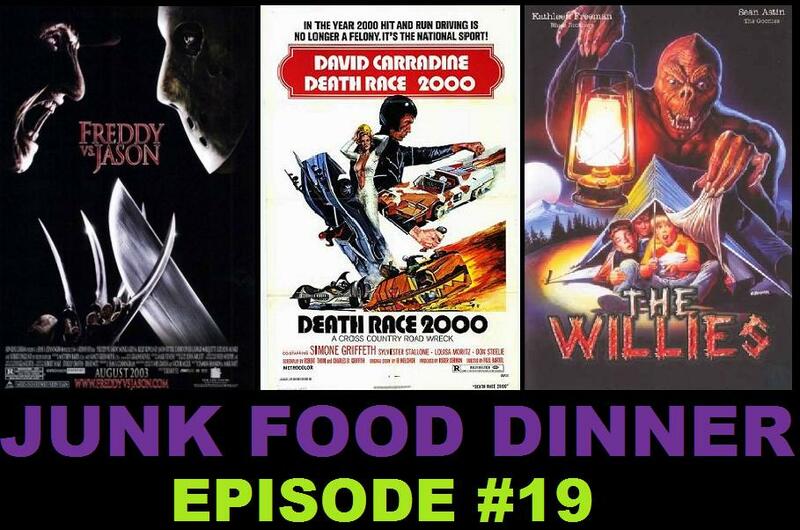 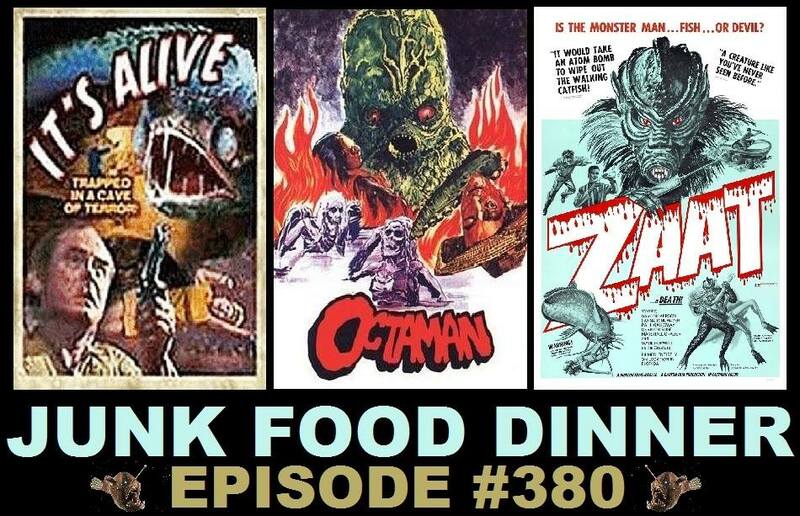 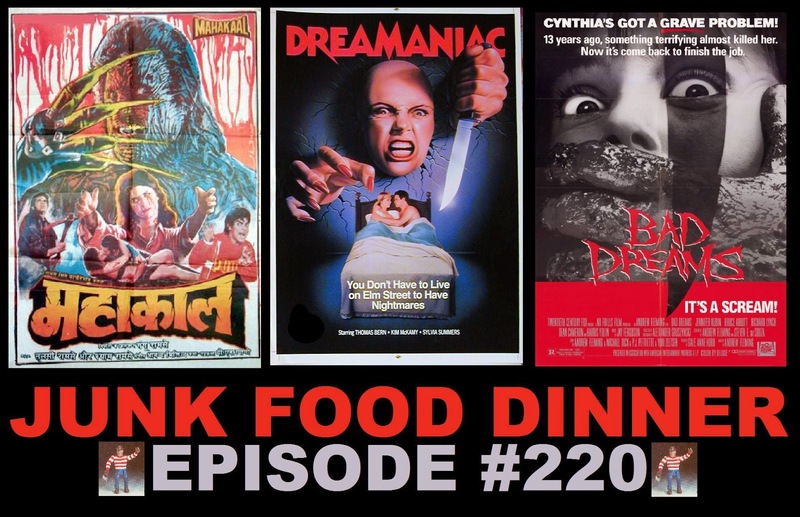 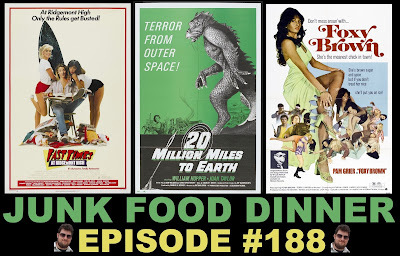 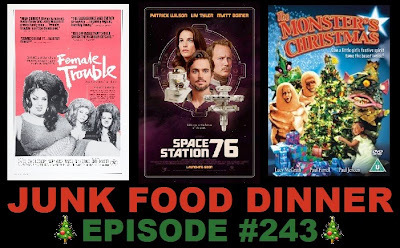 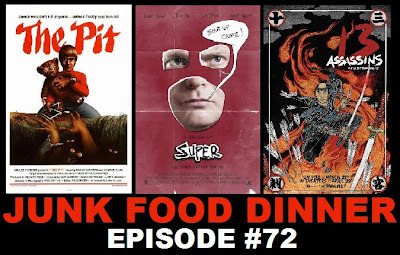 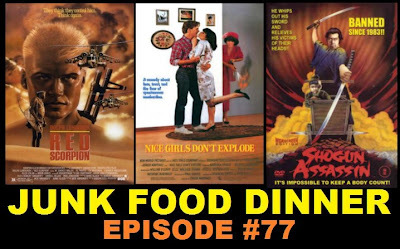 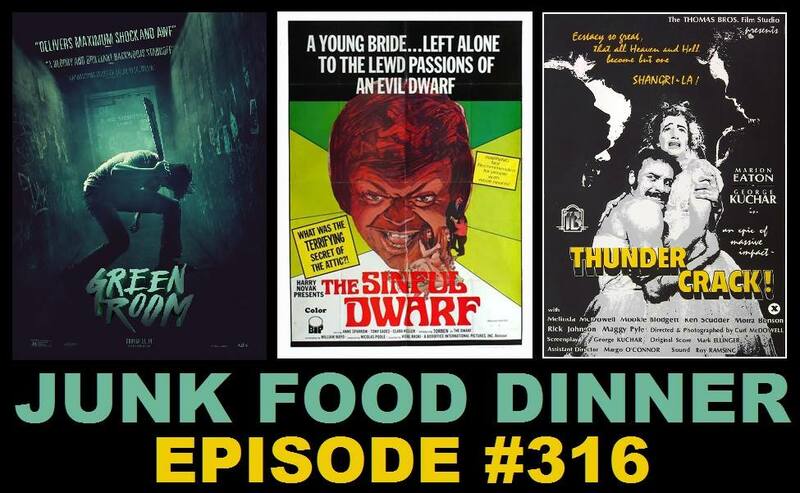 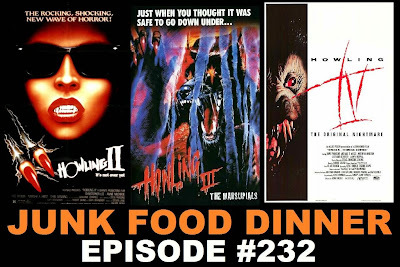 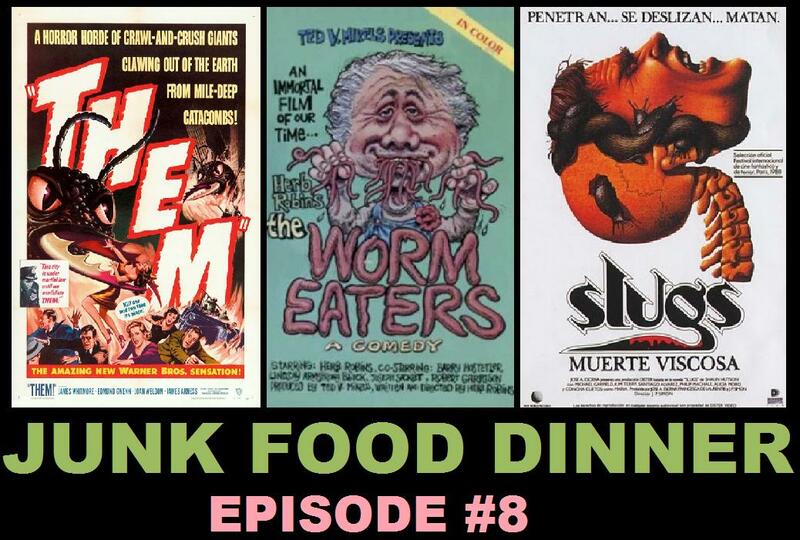 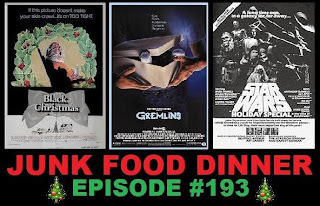 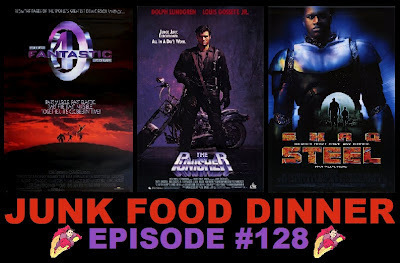 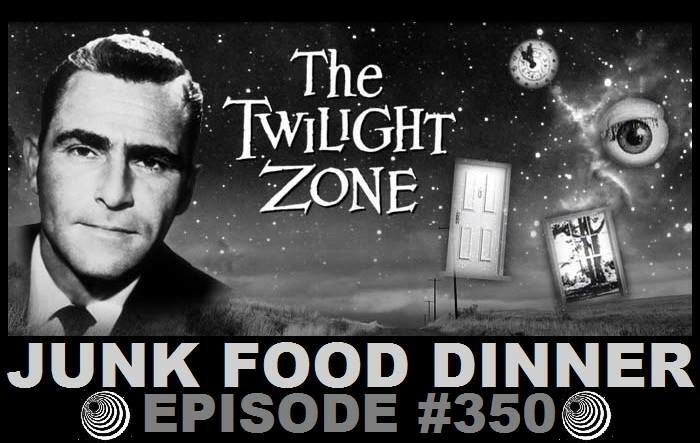 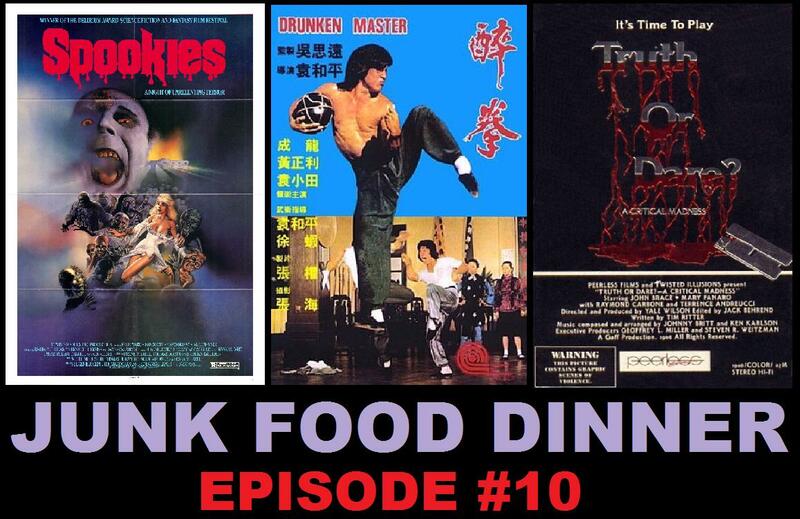 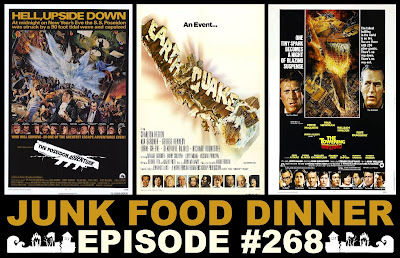 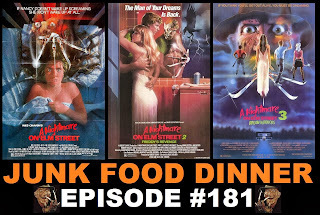 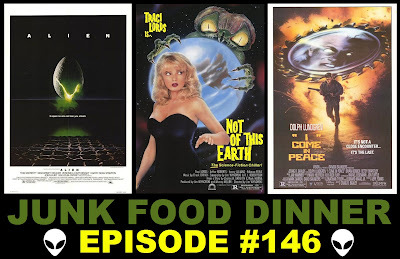 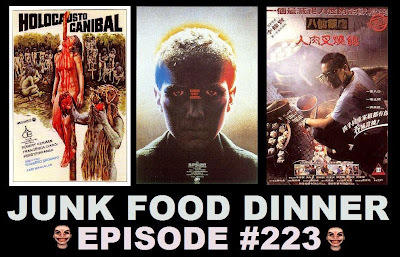 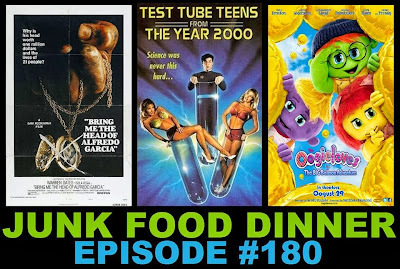 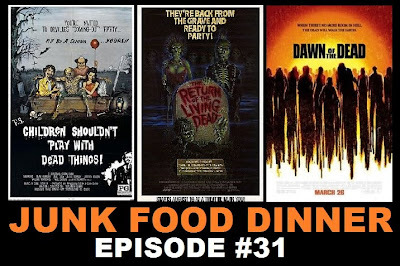 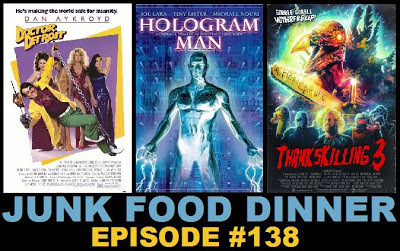 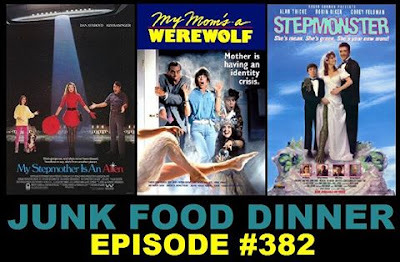 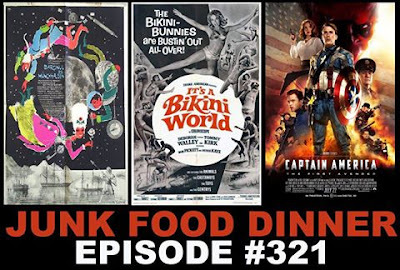 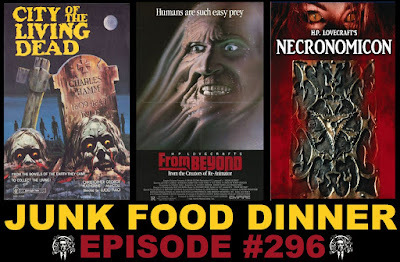 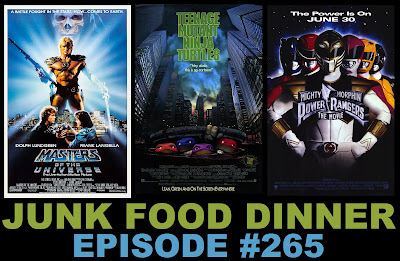 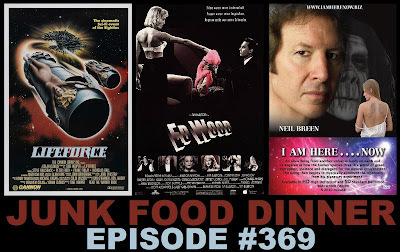 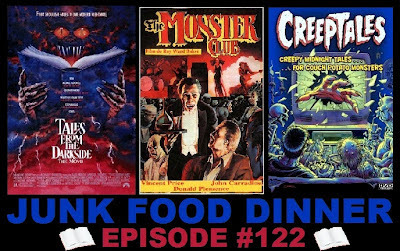 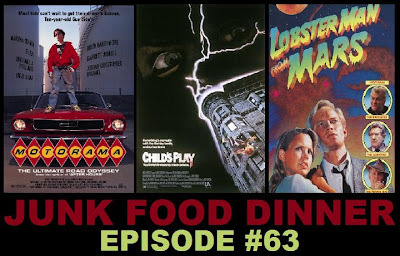 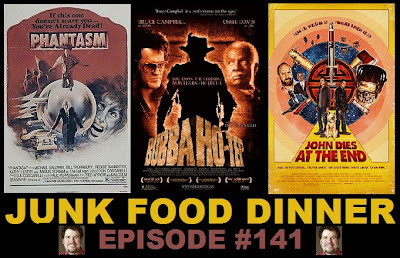 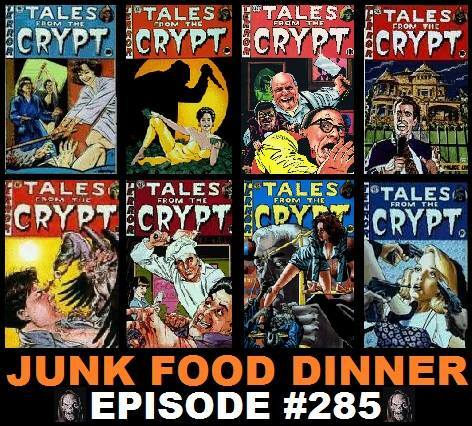 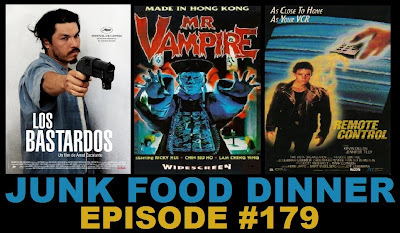 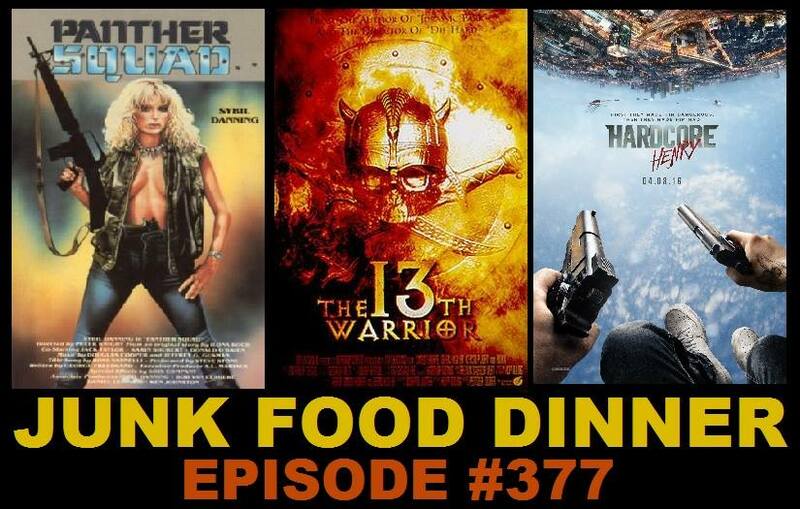 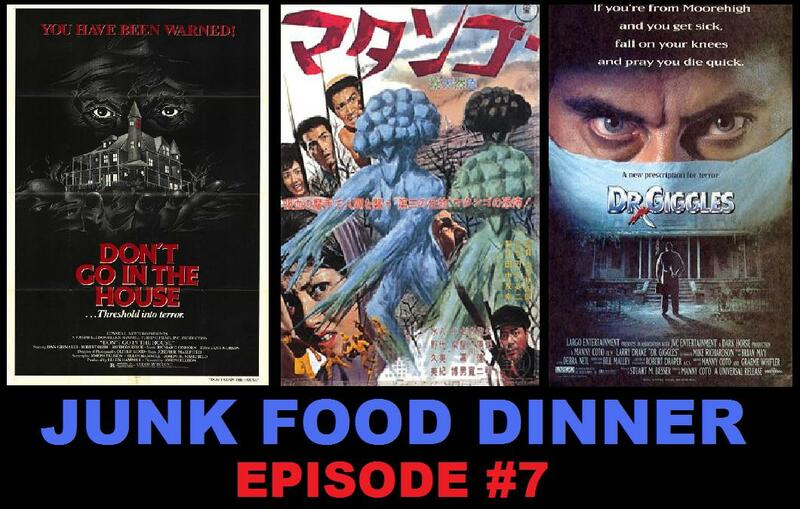 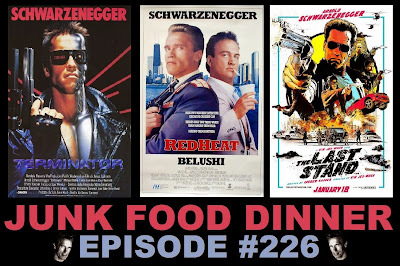 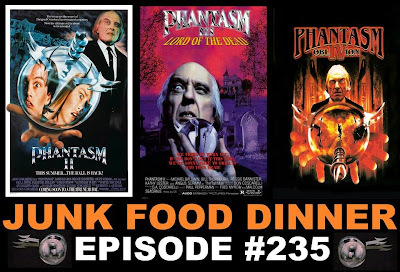 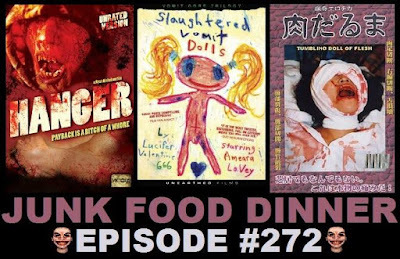 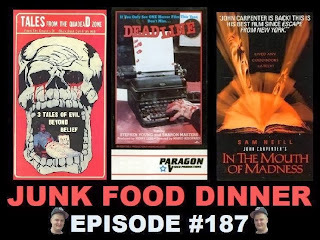 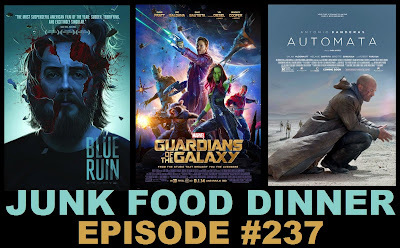 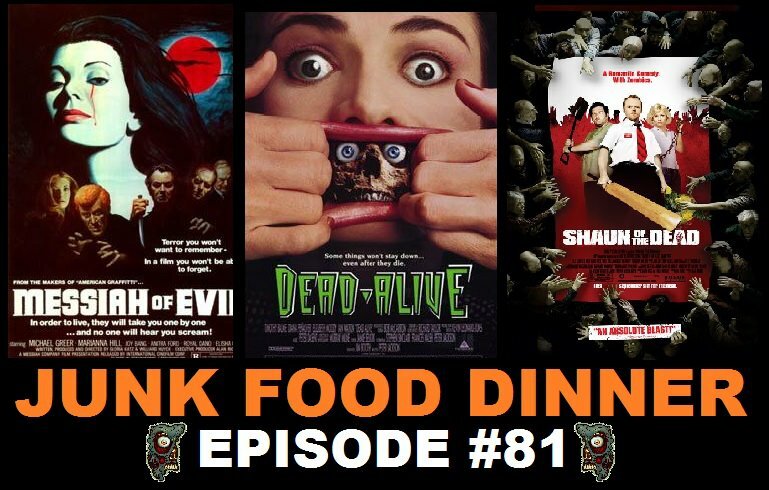 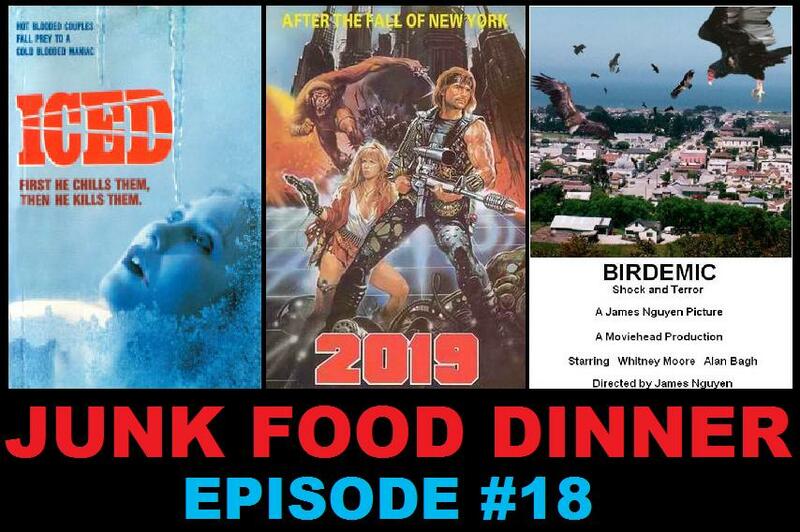 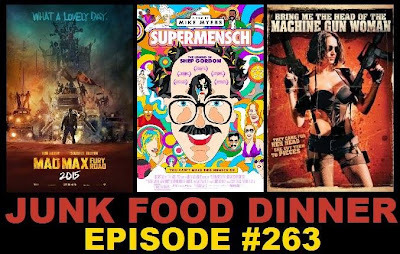 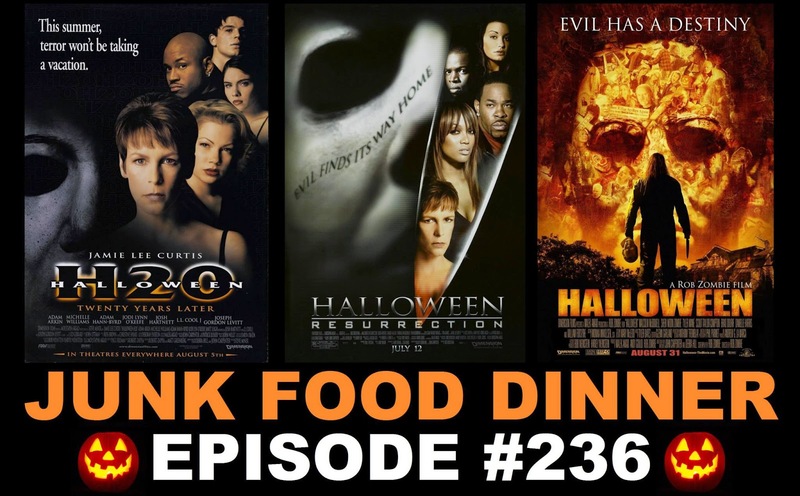 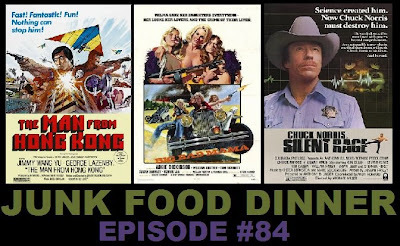 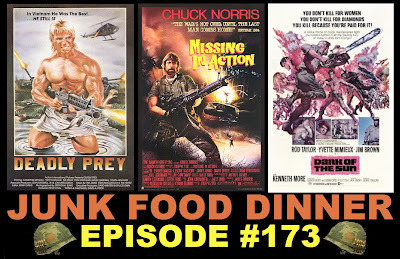 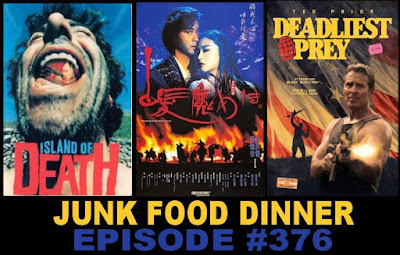 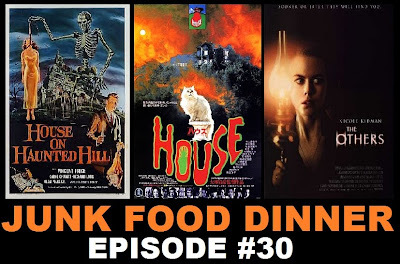 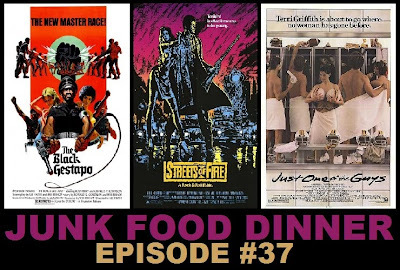 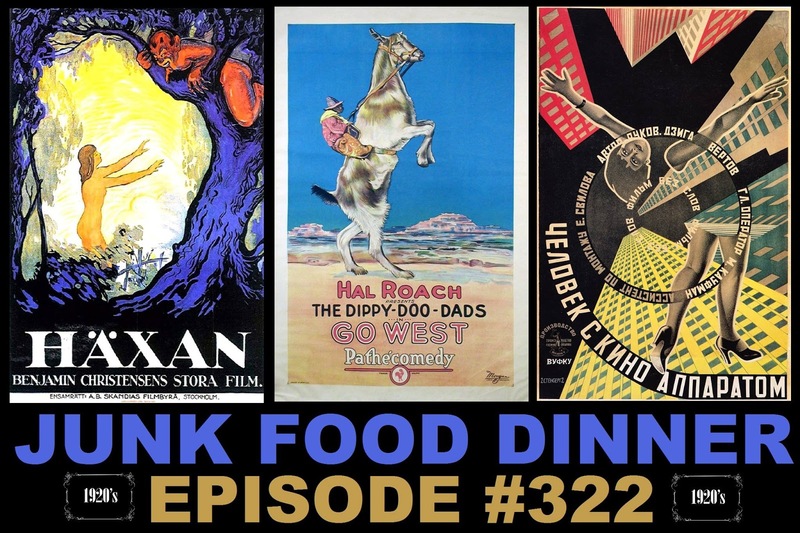 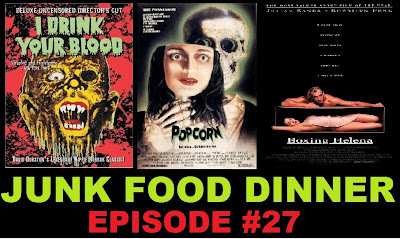 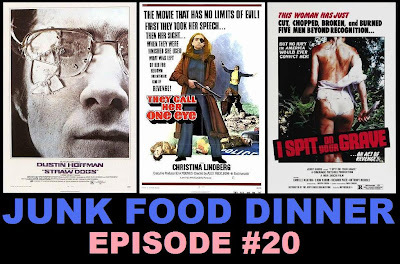 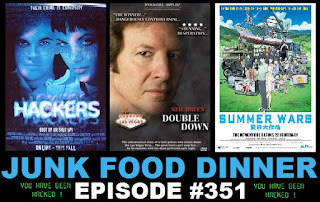 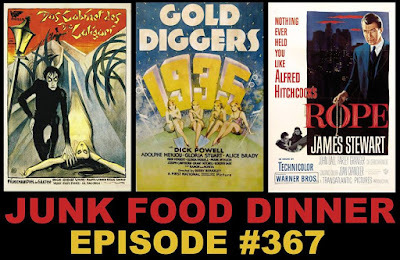 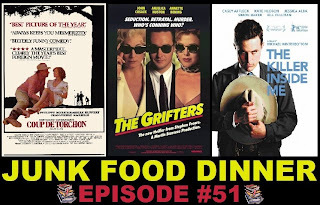 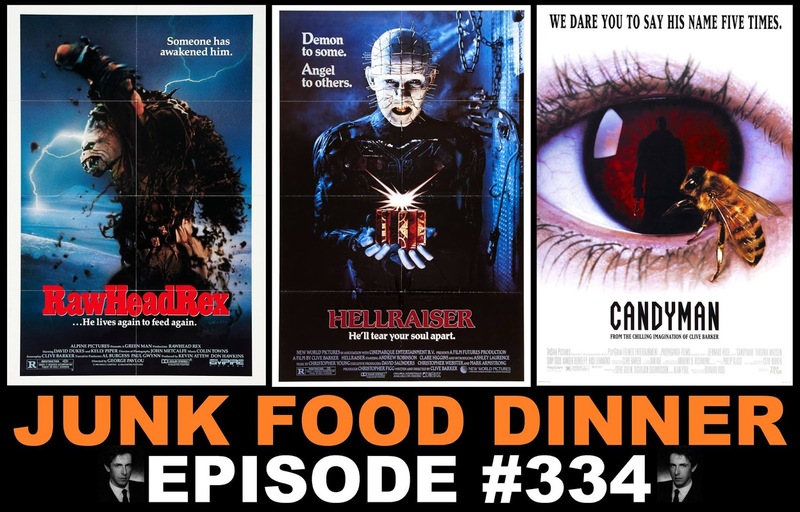 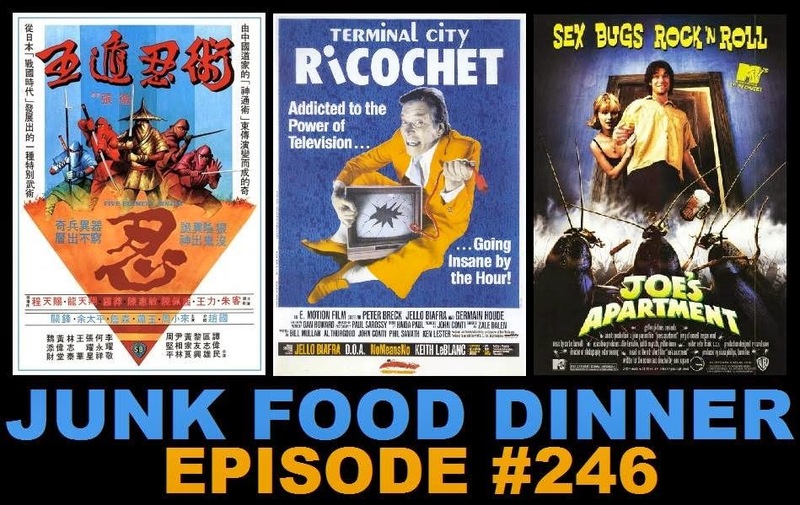 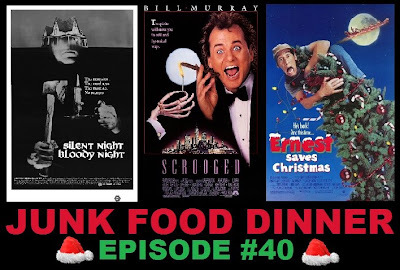 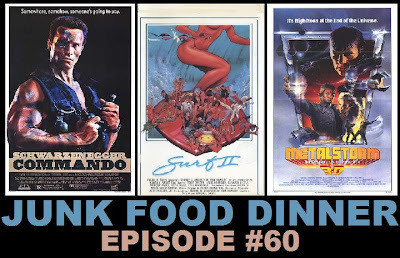 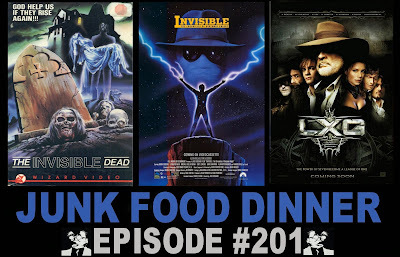 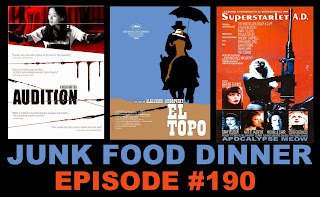 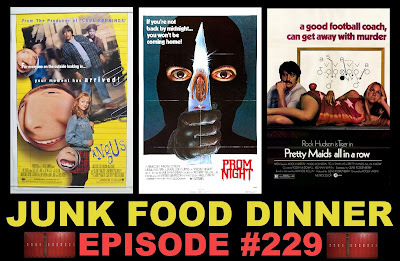 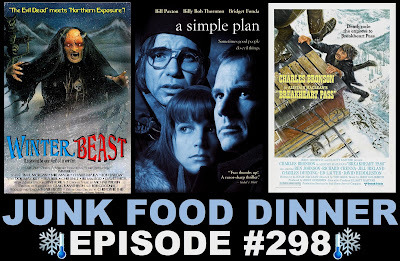 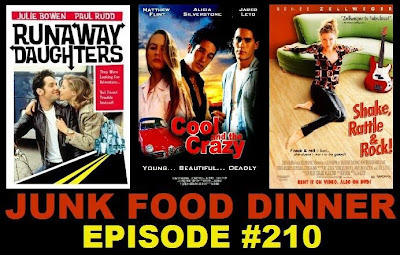 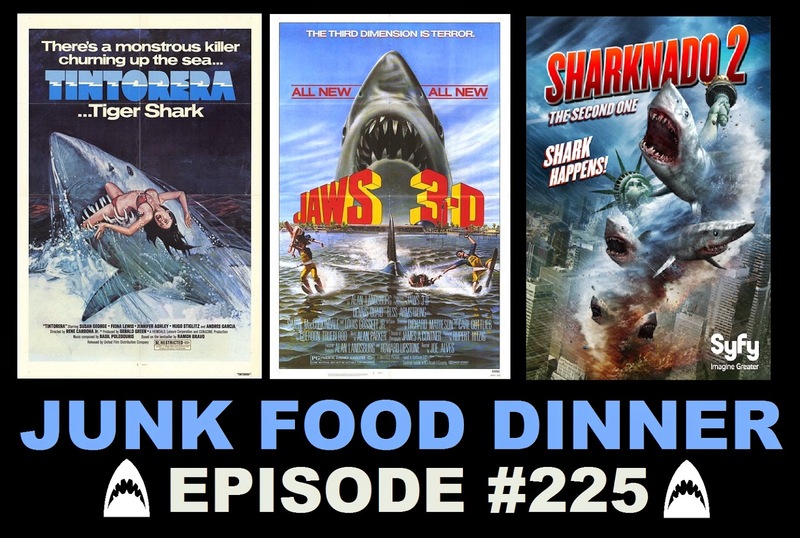 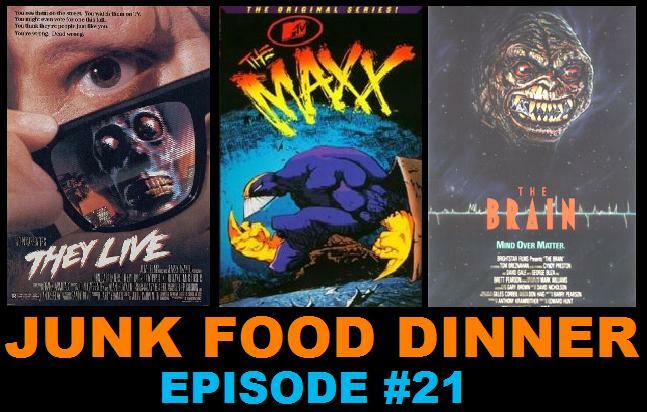 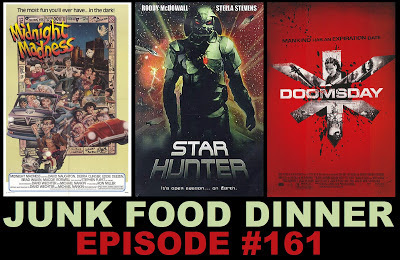 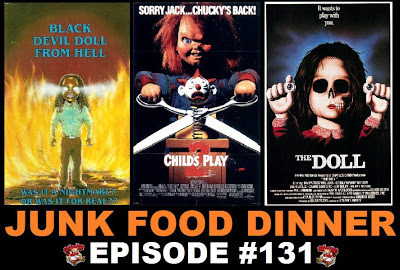 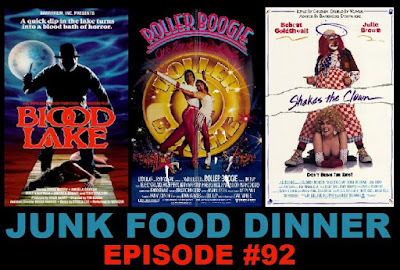 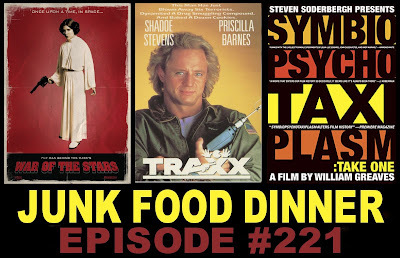 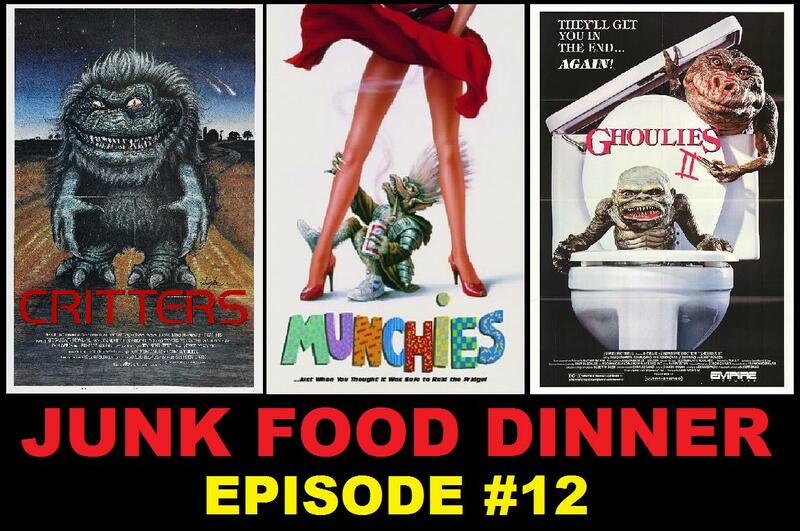 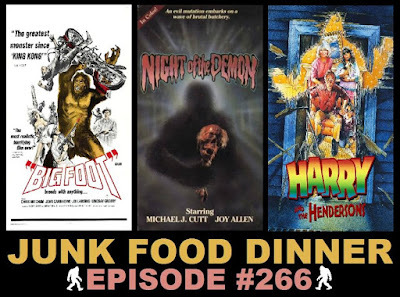 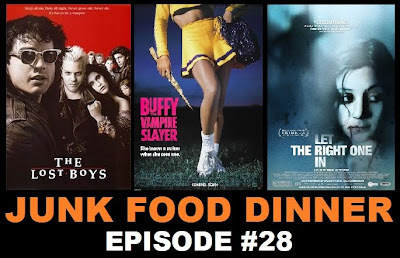 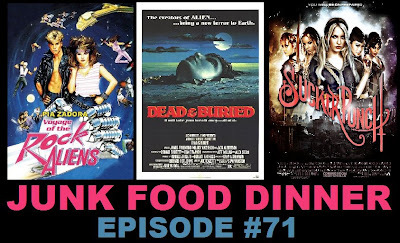 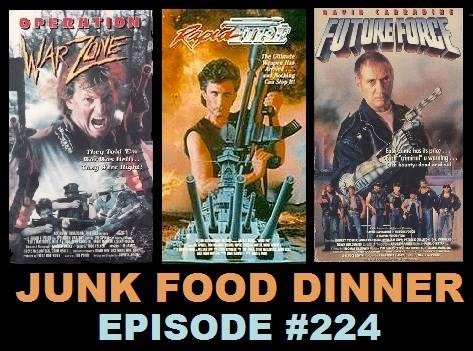 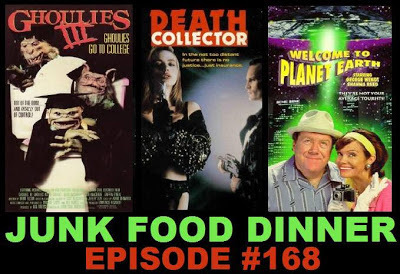 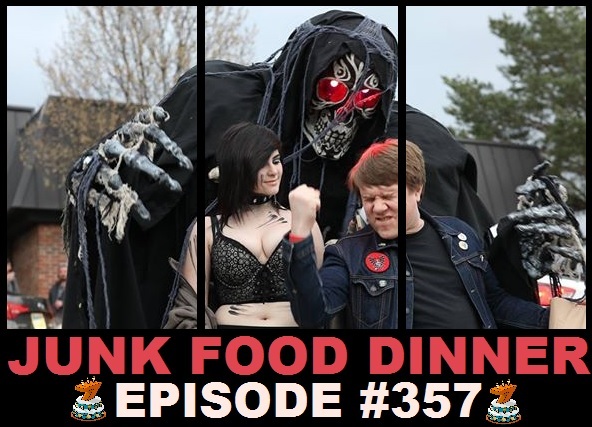 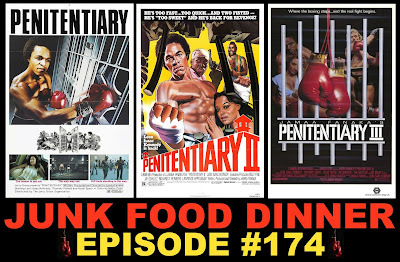 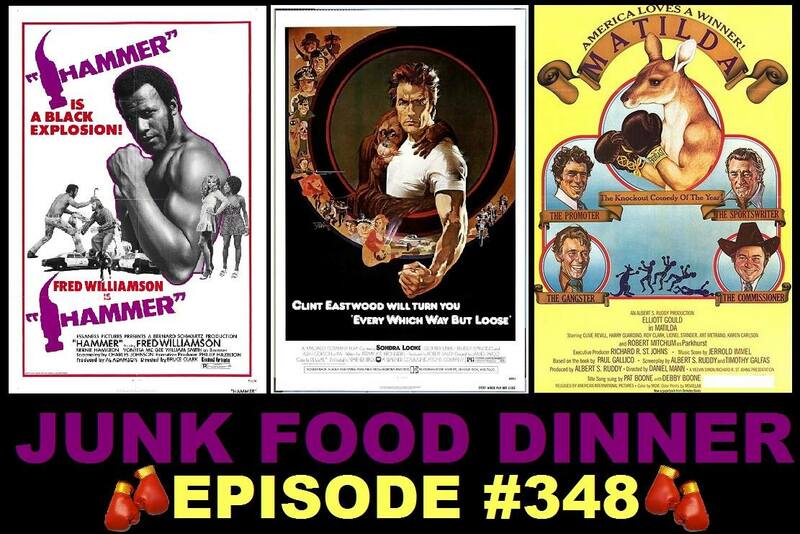 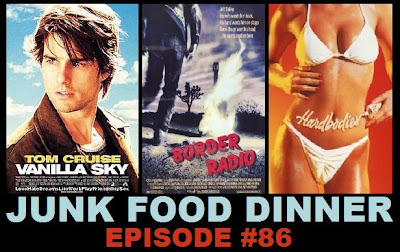 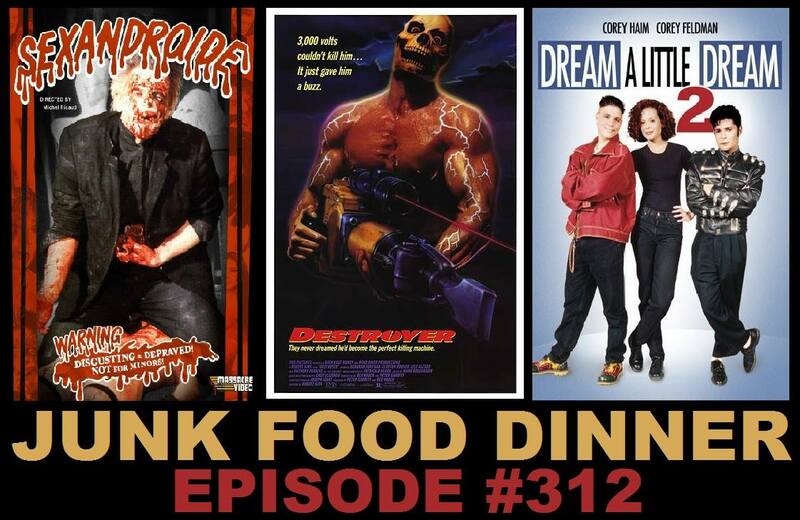 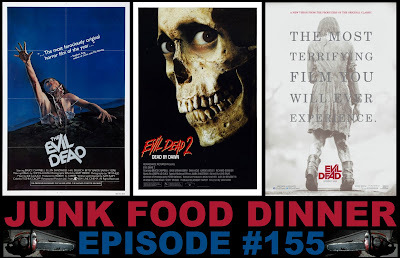 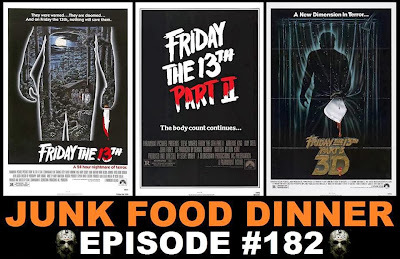 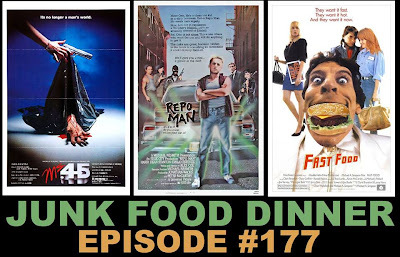 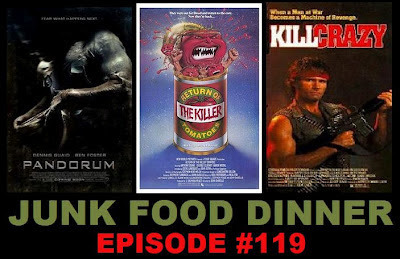 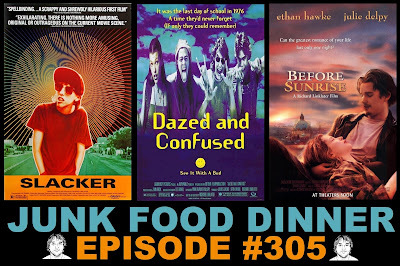 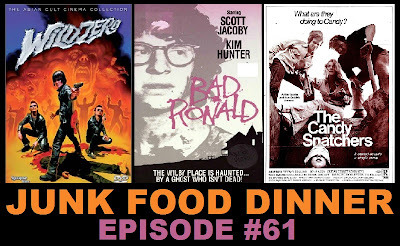 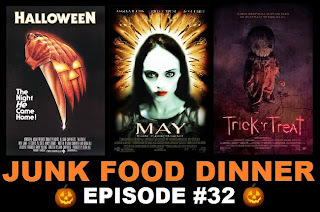 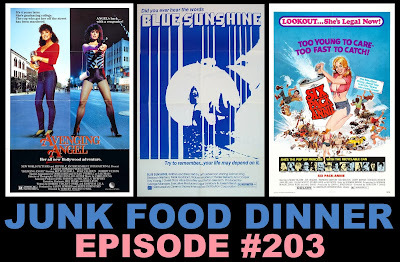 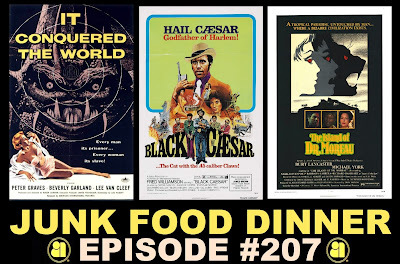 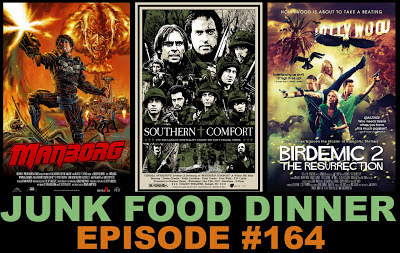 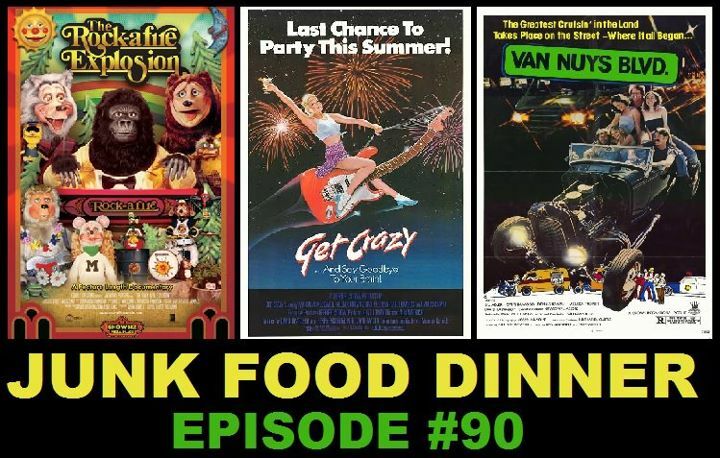 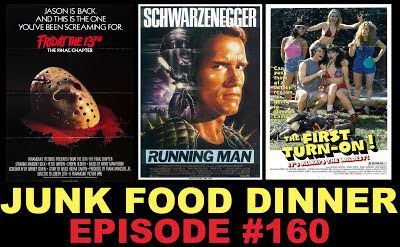 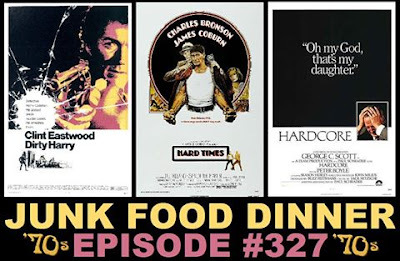 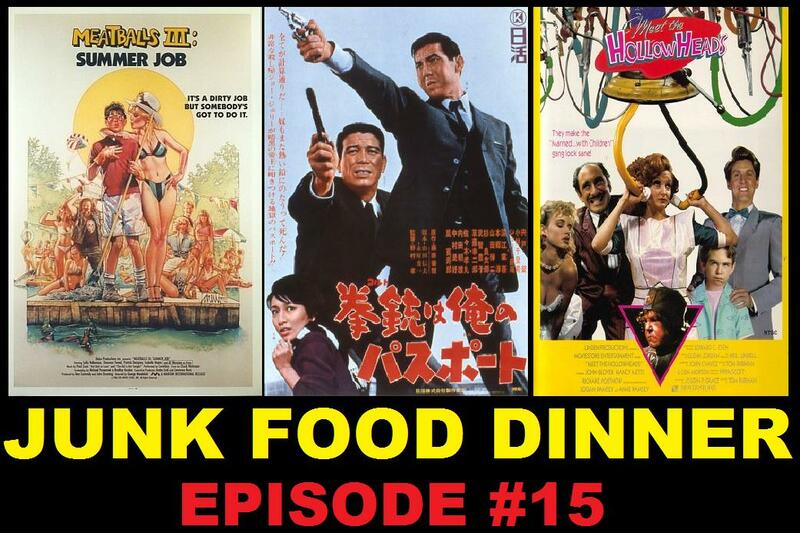 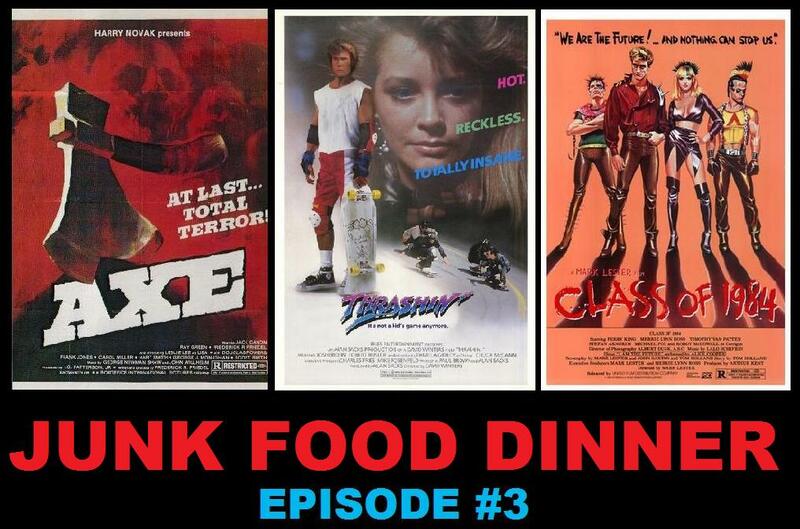 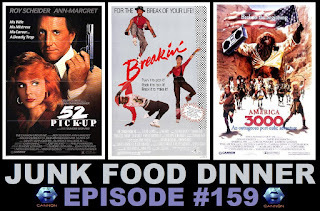 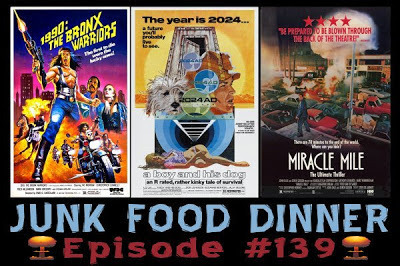 It's our 1,100th movie ever reviewed on Junk Food Dinner! 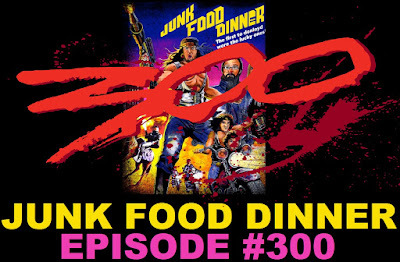 And you know what that means: It's audio commentary time! 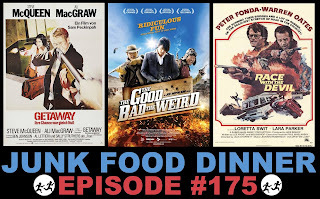 This isn't our normal episode, so if you're new, go try out a different episode. 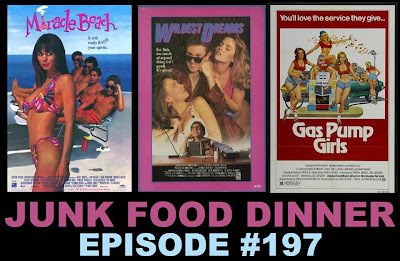 This one is meant to be cued up with the Andy Sidaris film, "LETHAL Ladies: Return to Savage Beach." 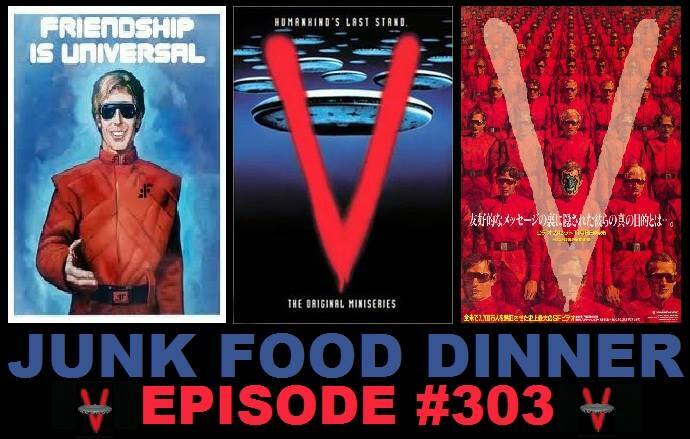 So, cue up, tune in and drop out, dudes. 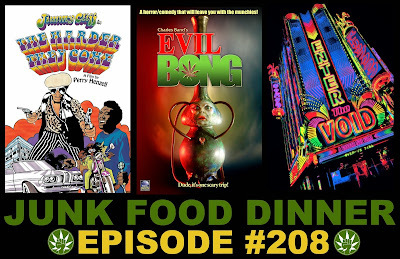 We're smoking heavy doobies.